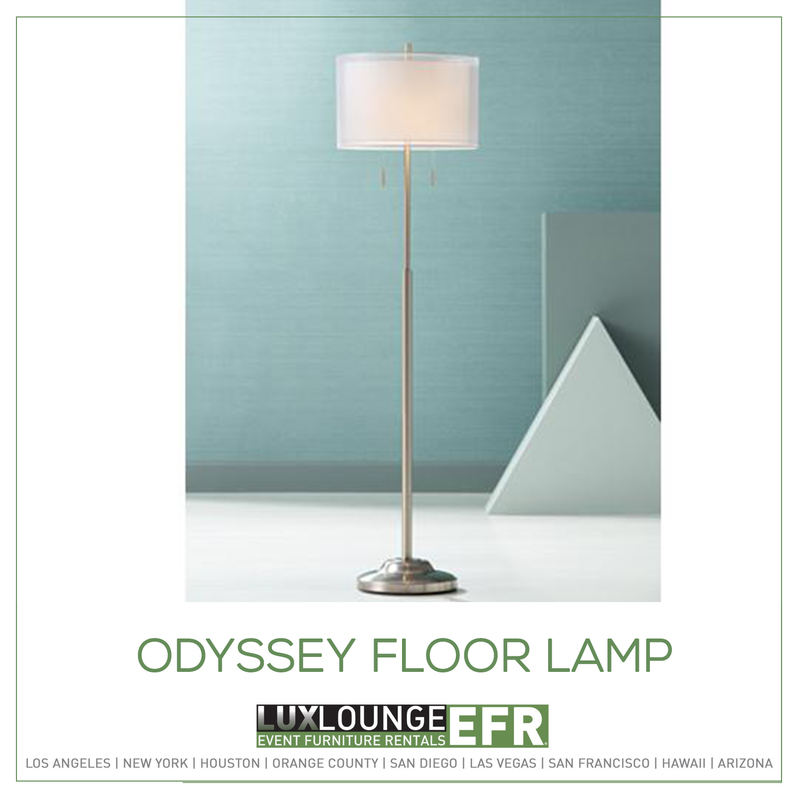 Categories: Chandeliers, Lighting, Silver, Tiffani. 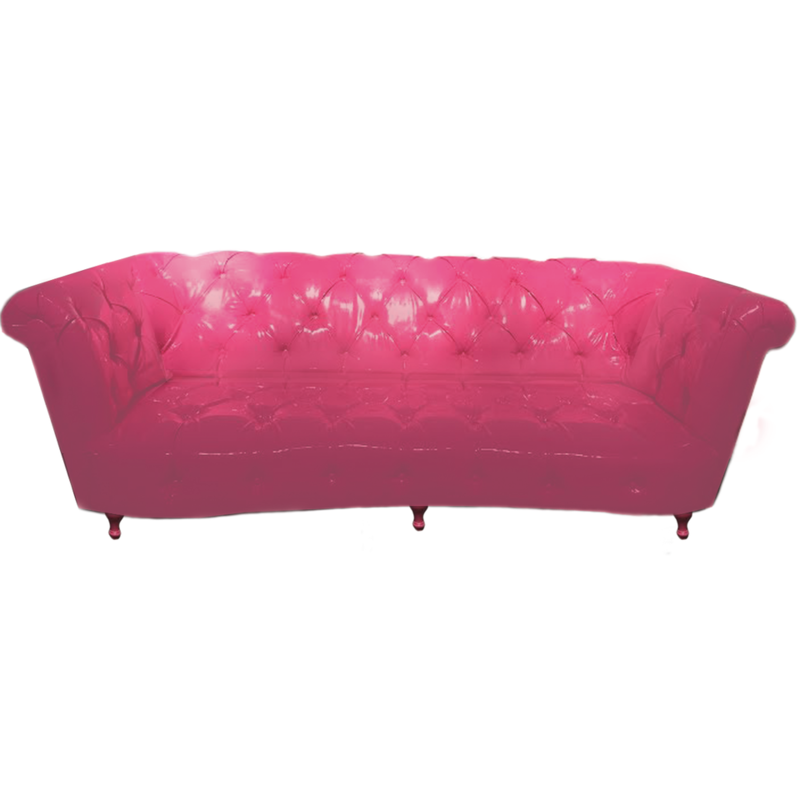 Tags: chandelier, diamond, Diamond Chandelier, Glamorous, Lead Crystal, pink, tiffani. 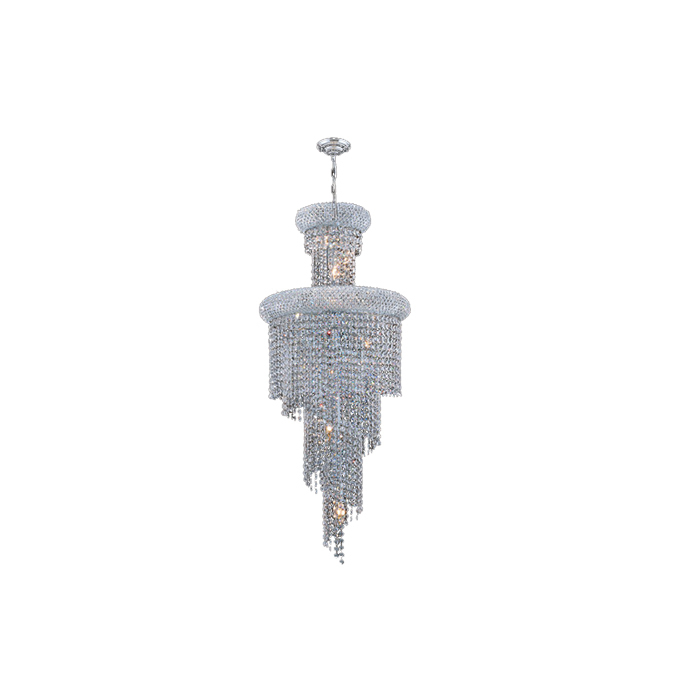 The Diamond Chandelier is a glamorous lead crystal waterfall chandelier with 10 lights. 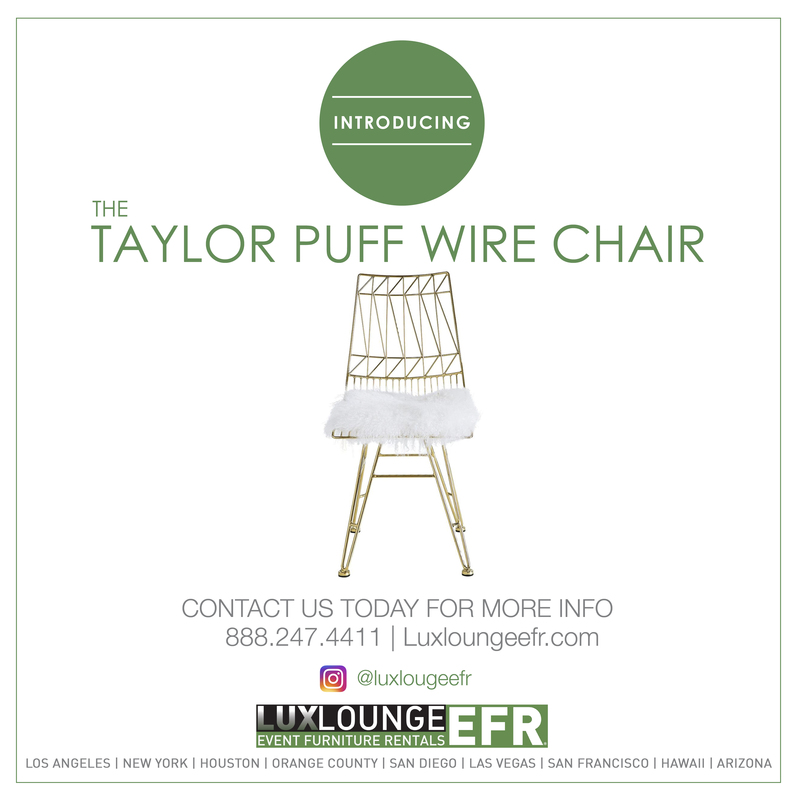 Part of the stylish Tiffani collection, the Diamond Chandelier is a one of a kind chandelier perfect for so many luxurious and stylish events. 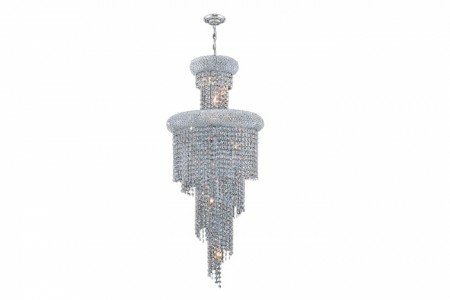 Besides being utterly glamorous, the Diamond Chandelier is also very practical and illuminating with its 10 lights. 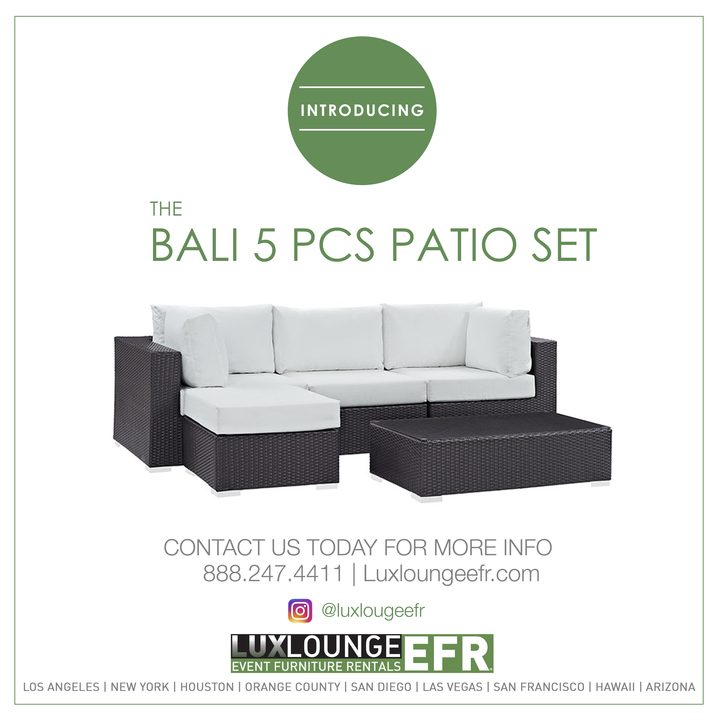 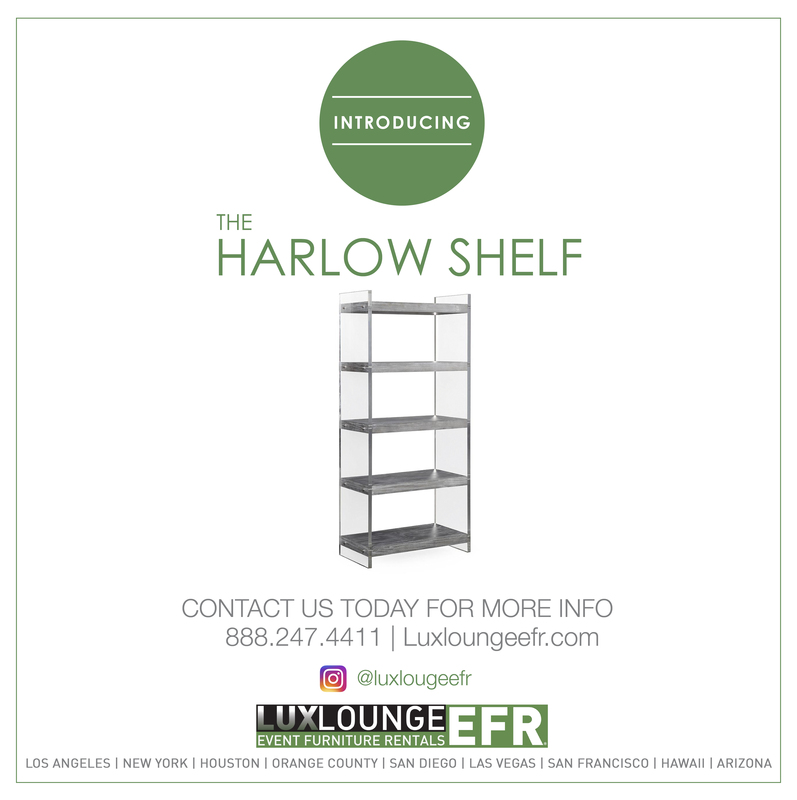 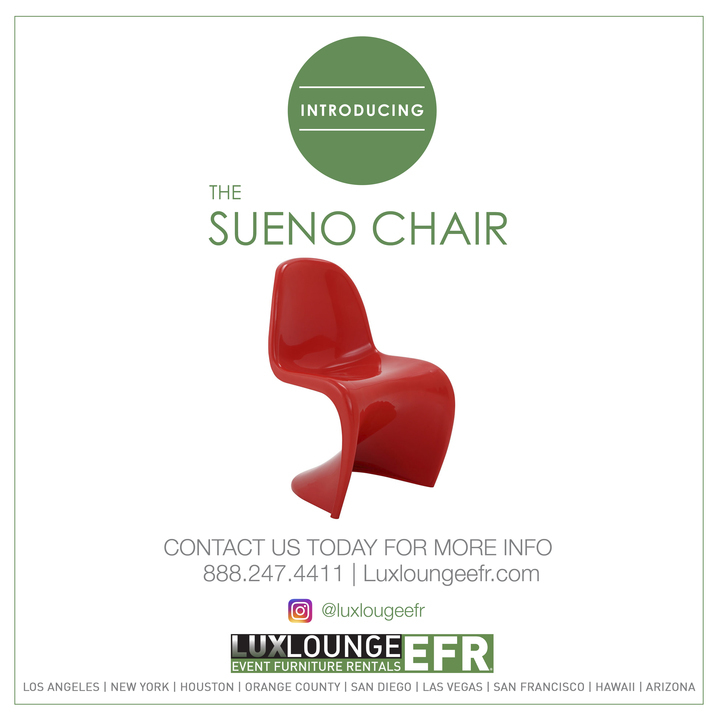 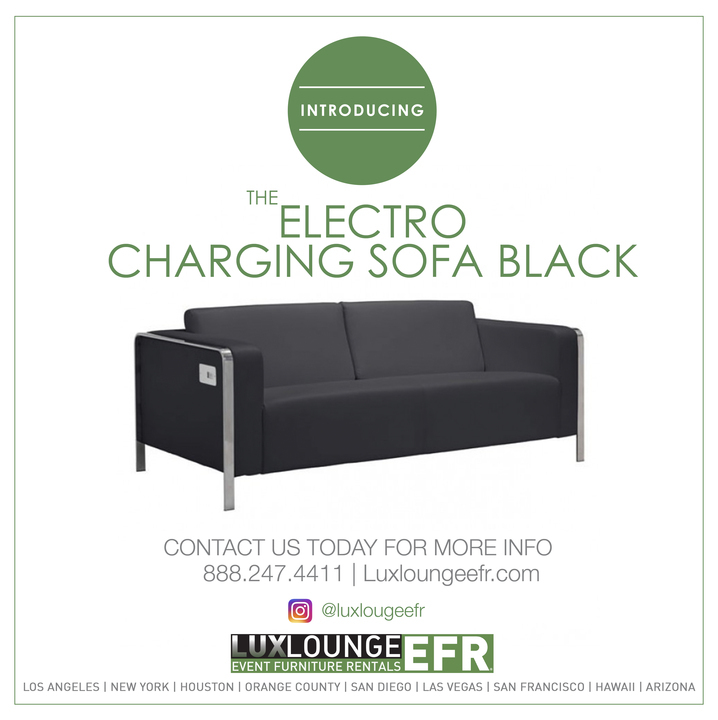 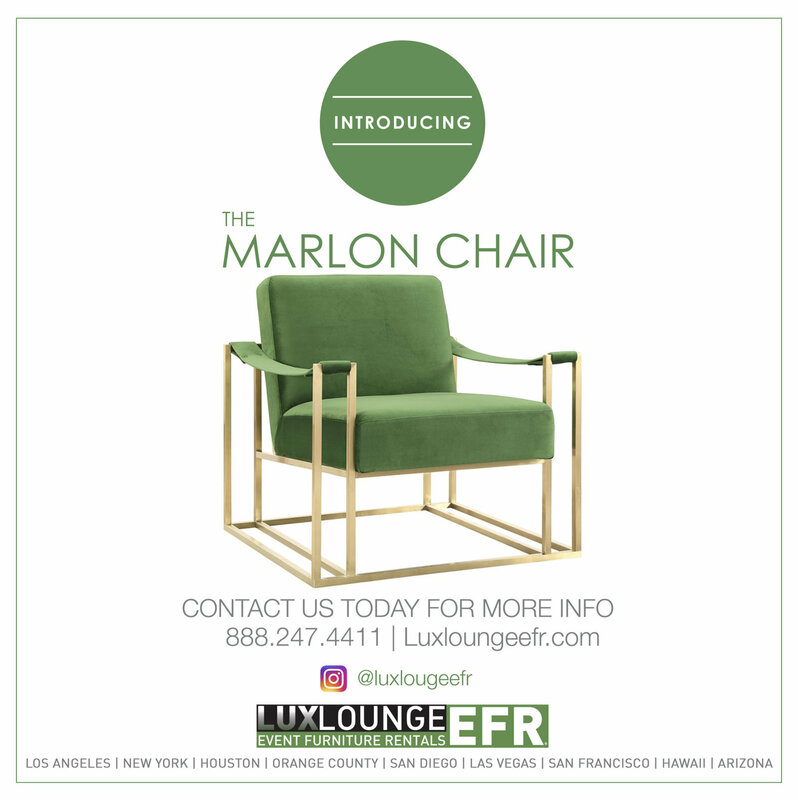 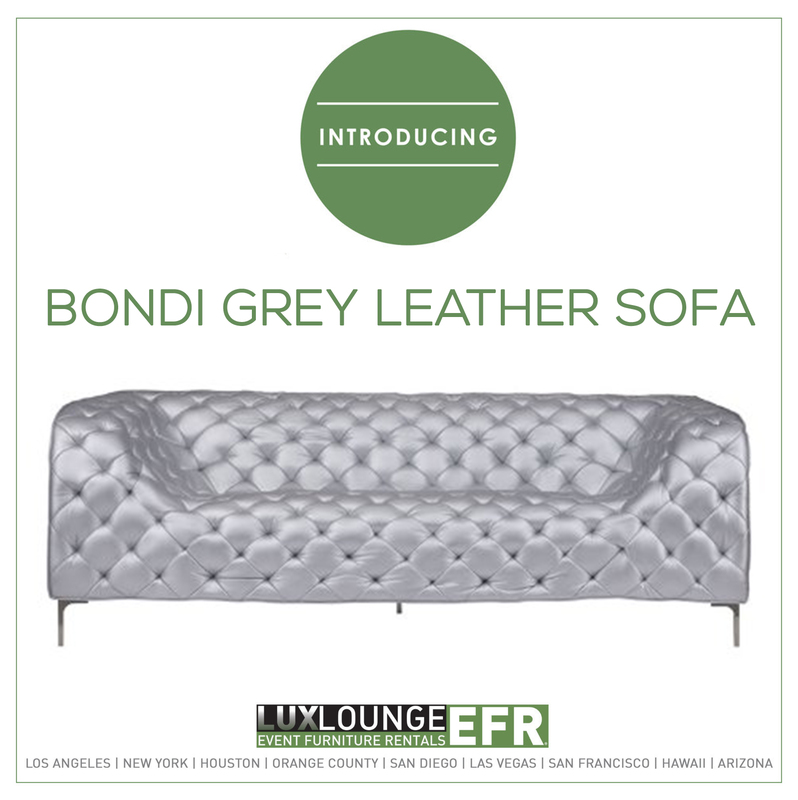 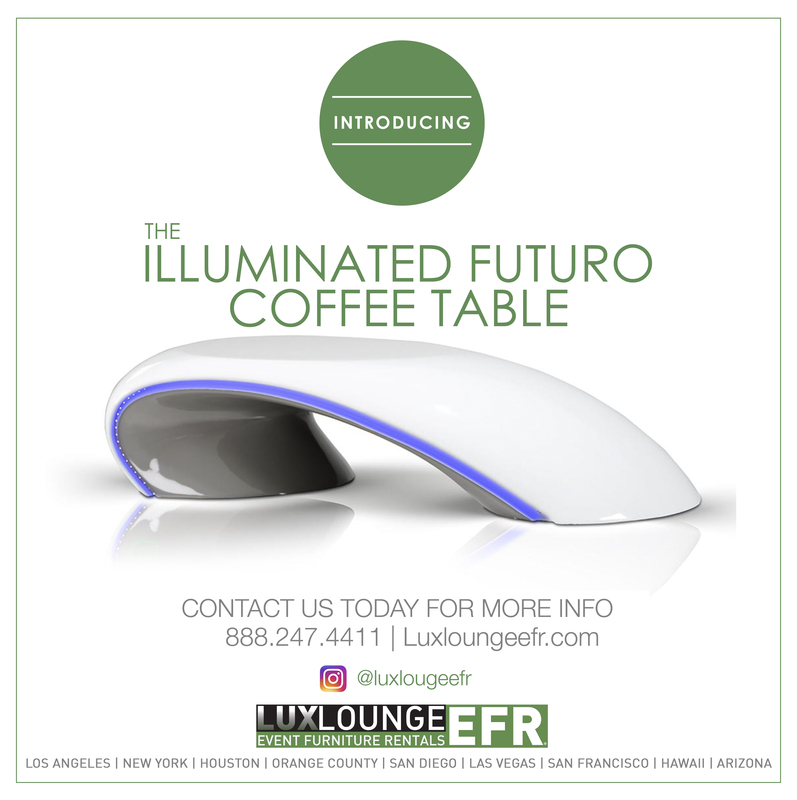 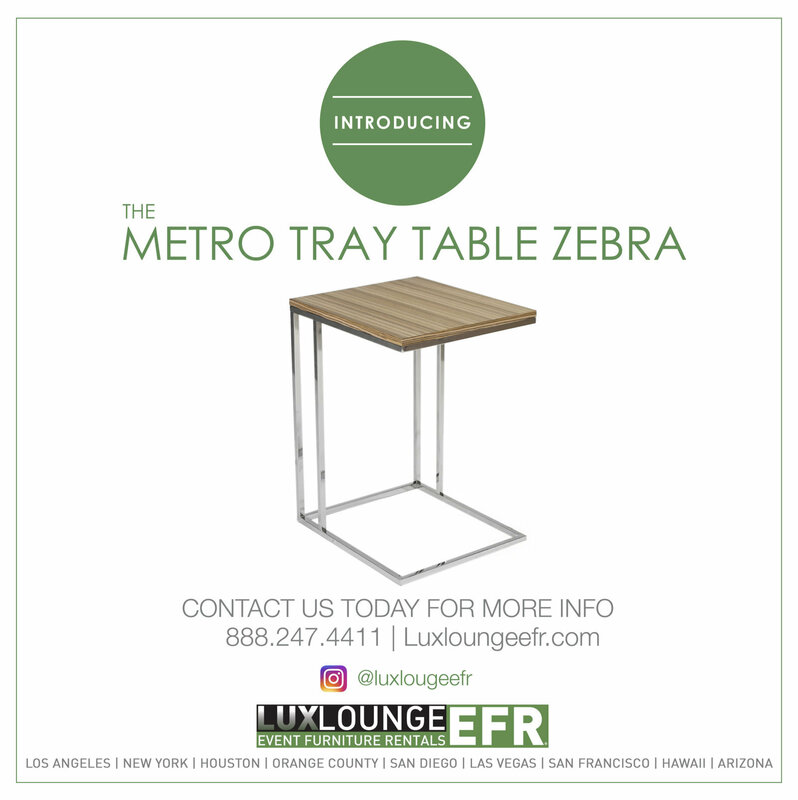 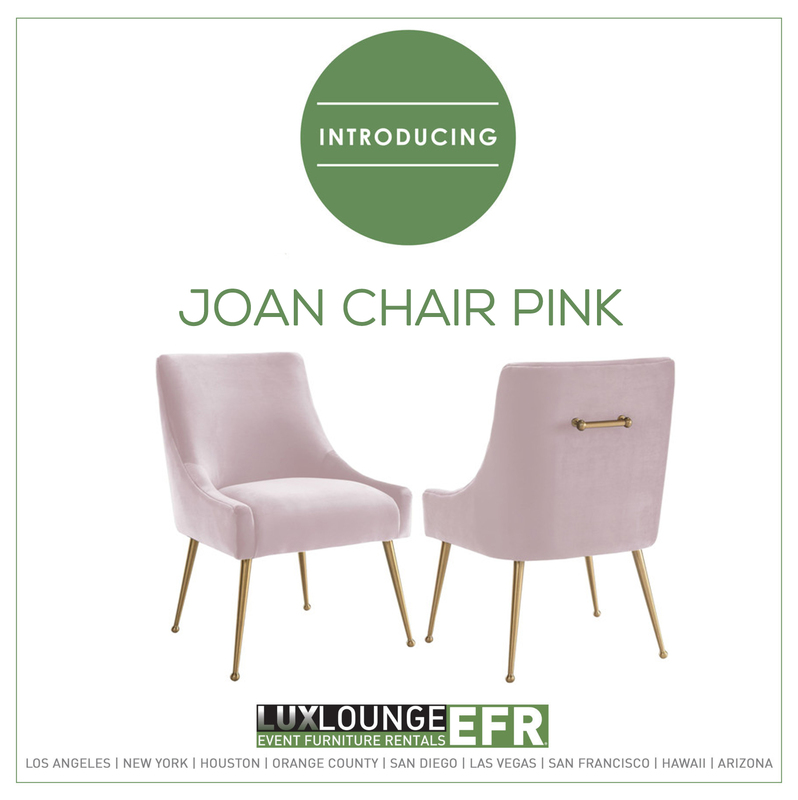 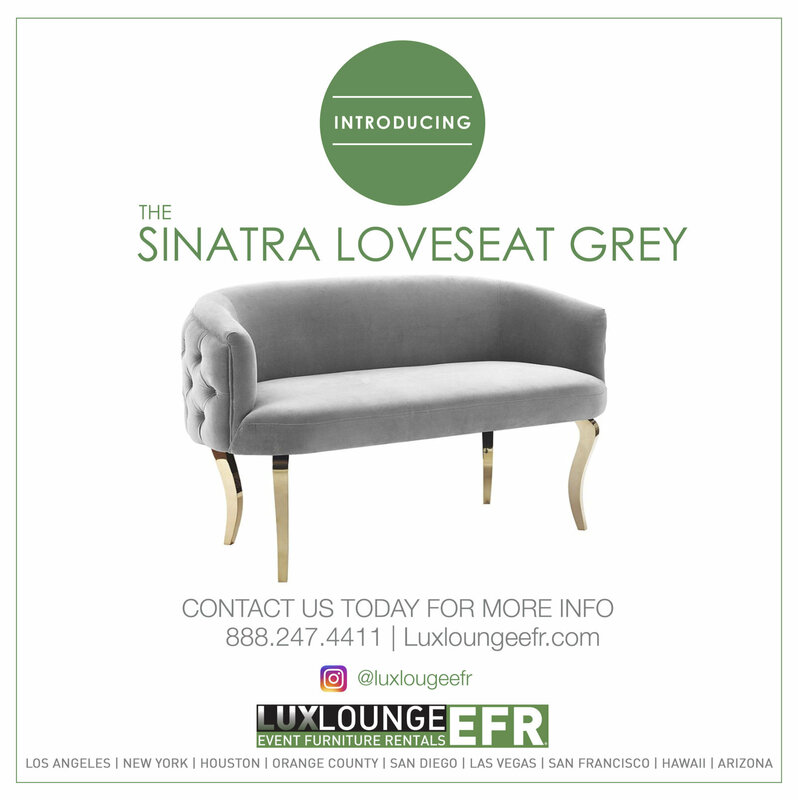 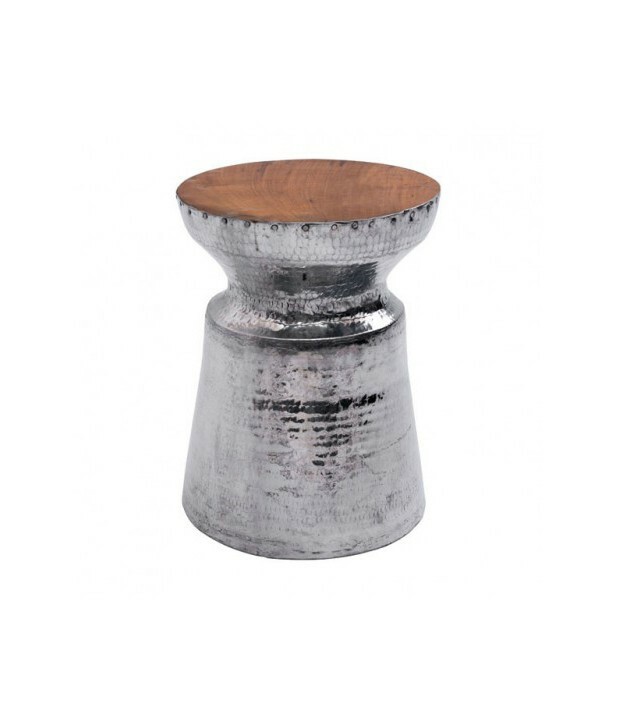 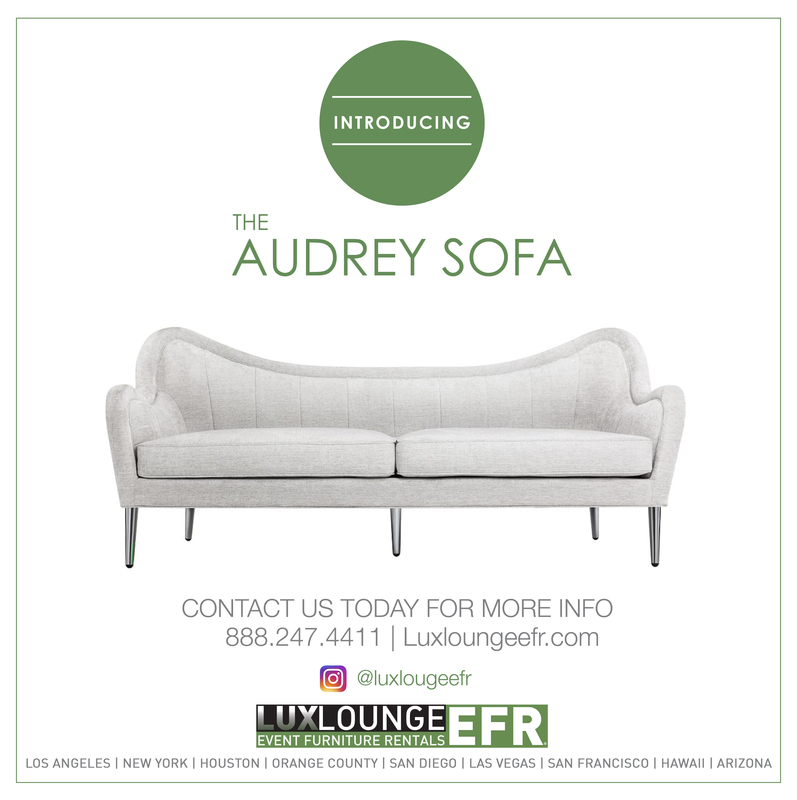 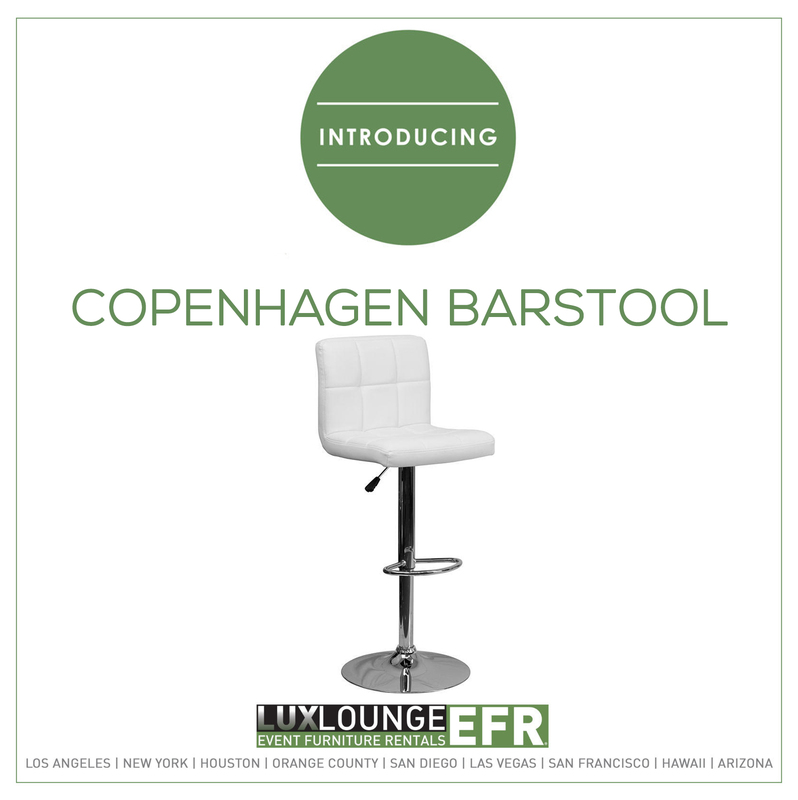 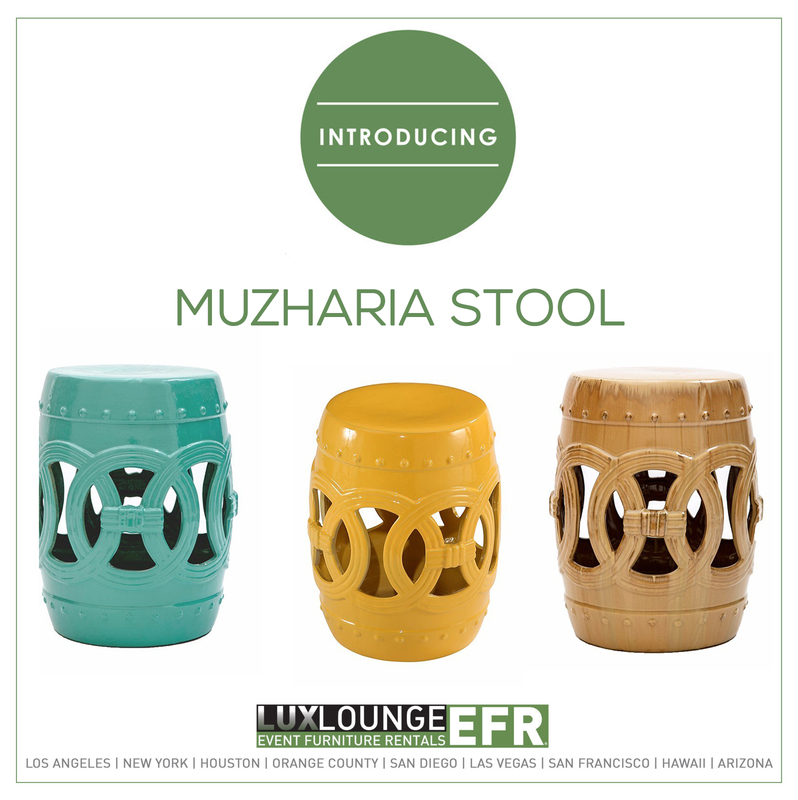 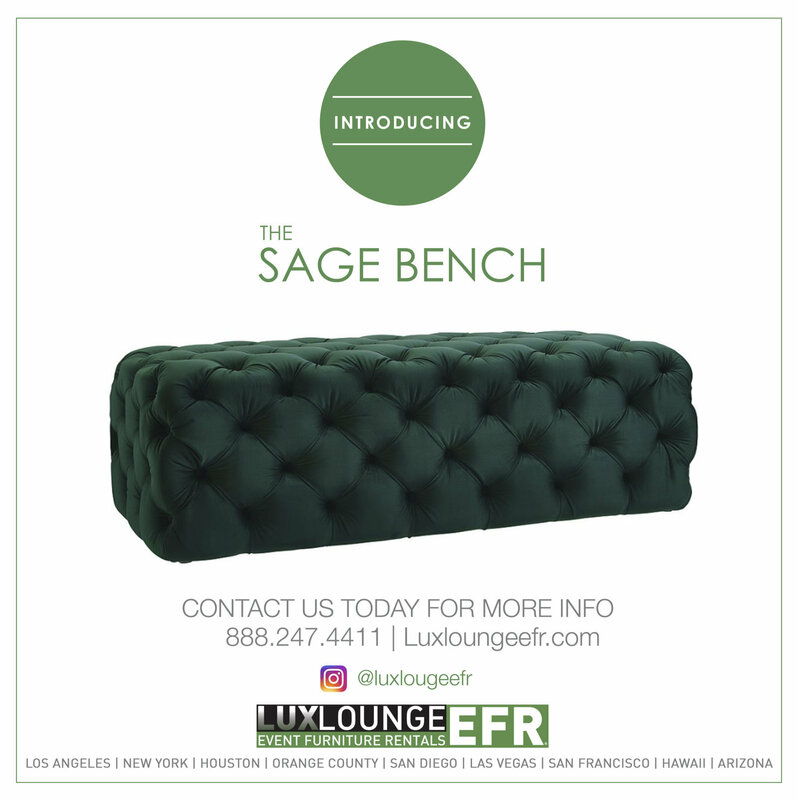 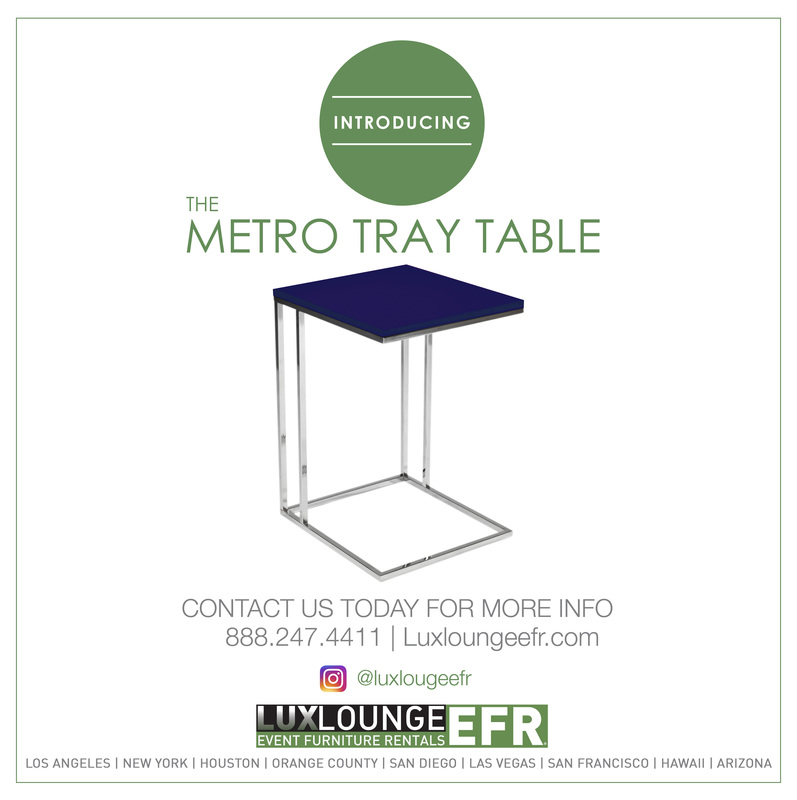 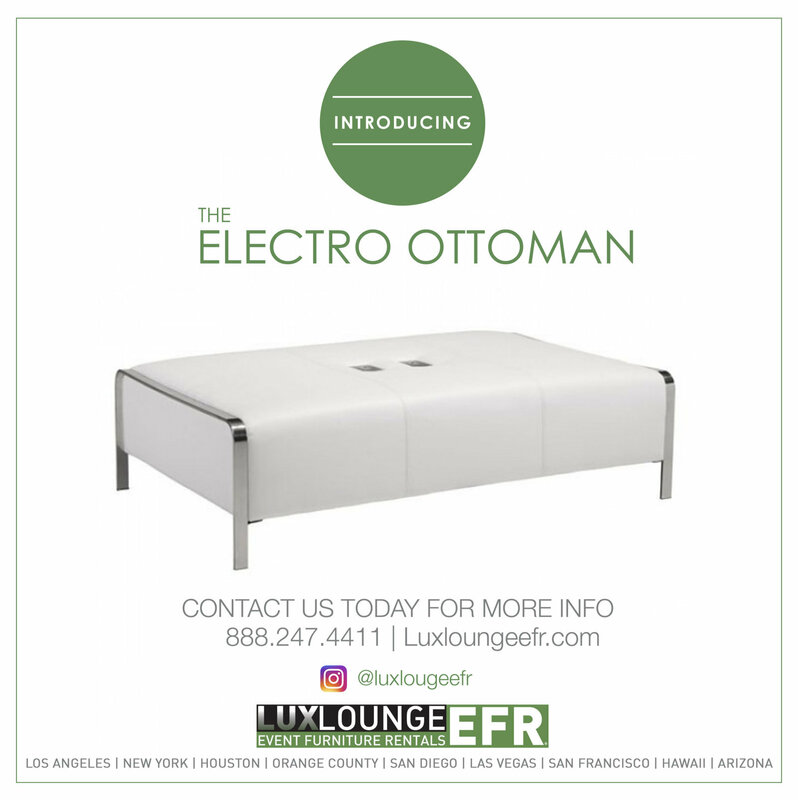 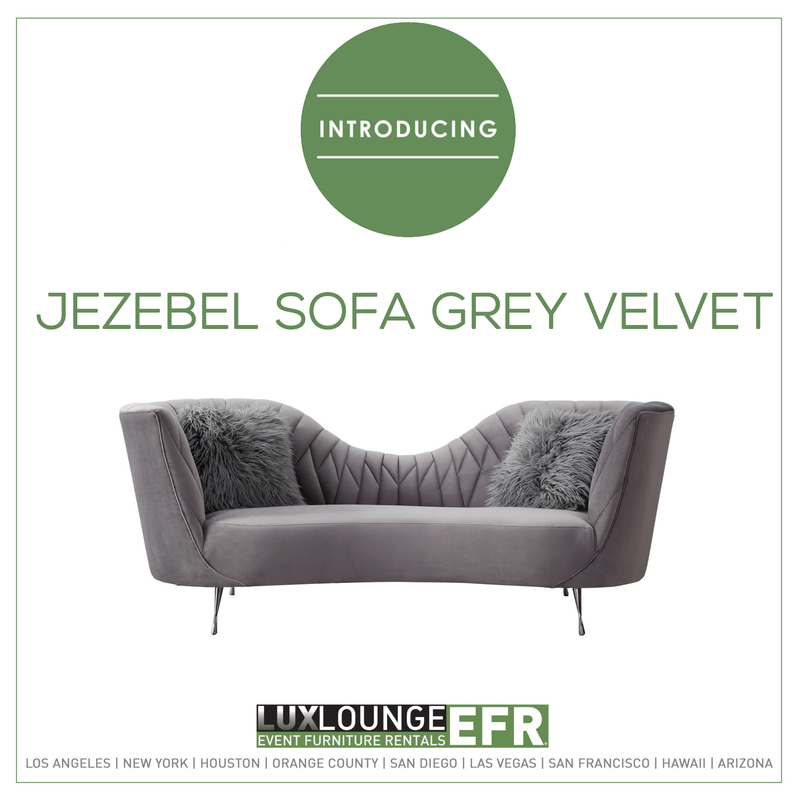 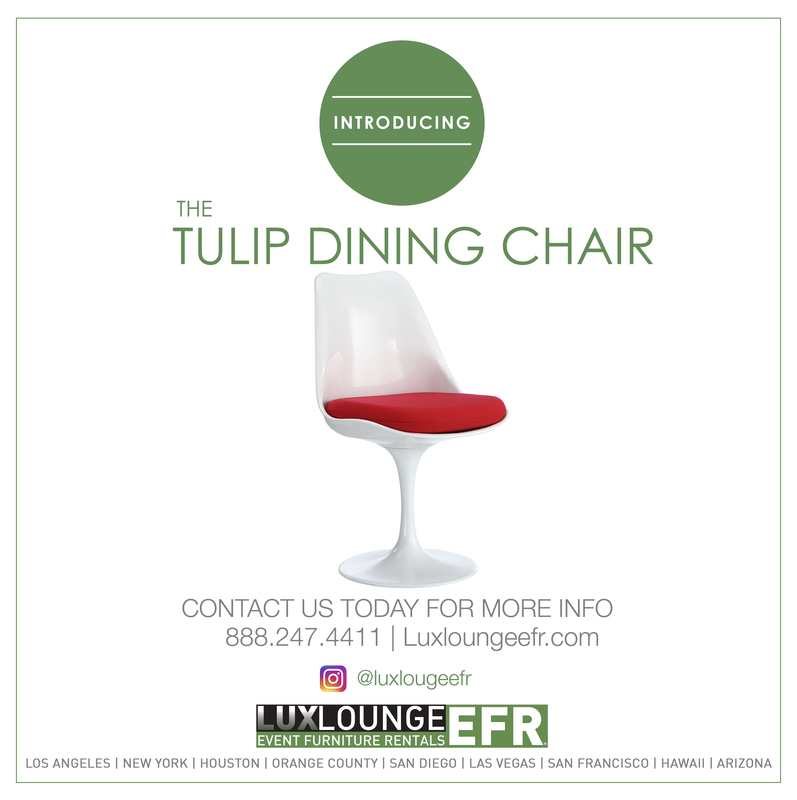 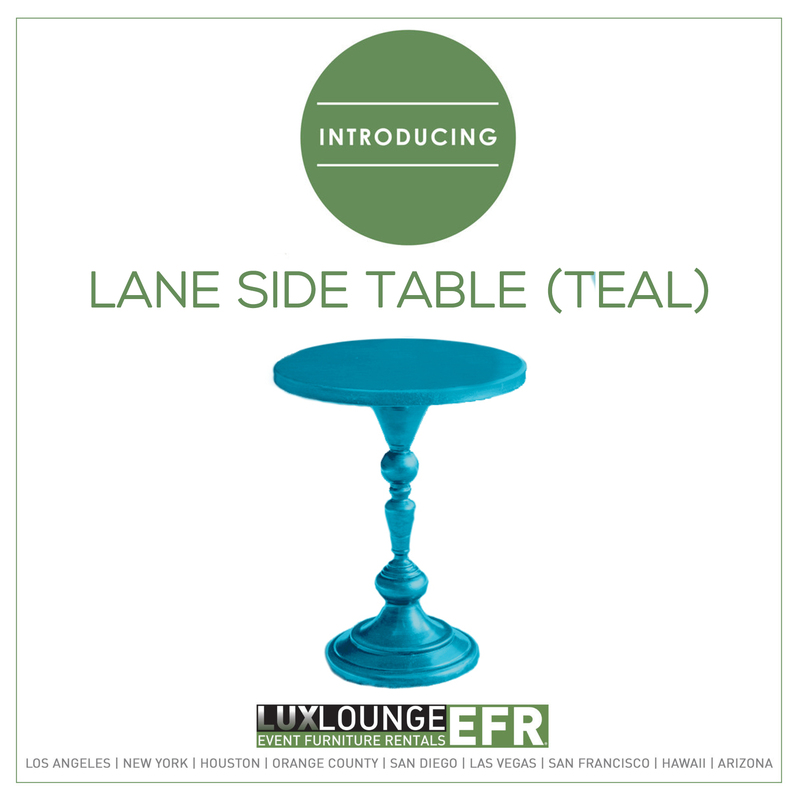 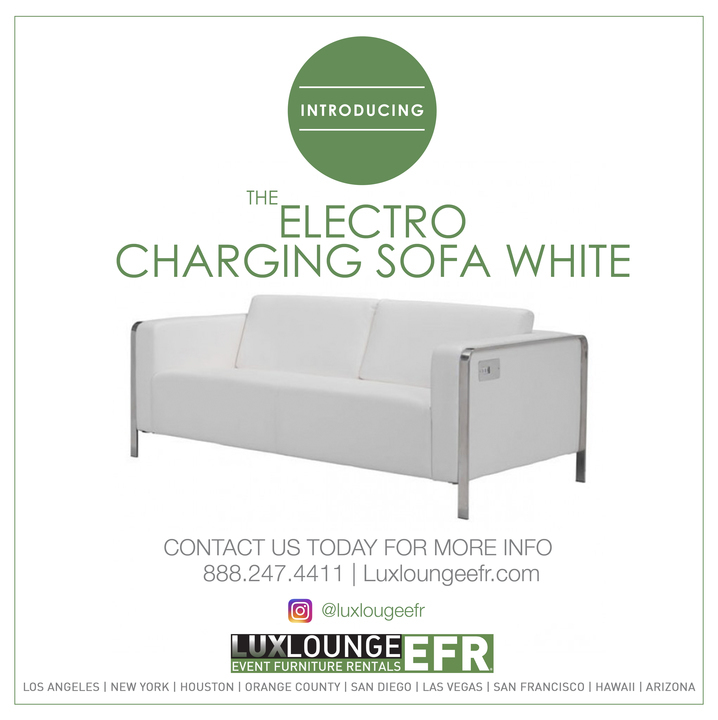 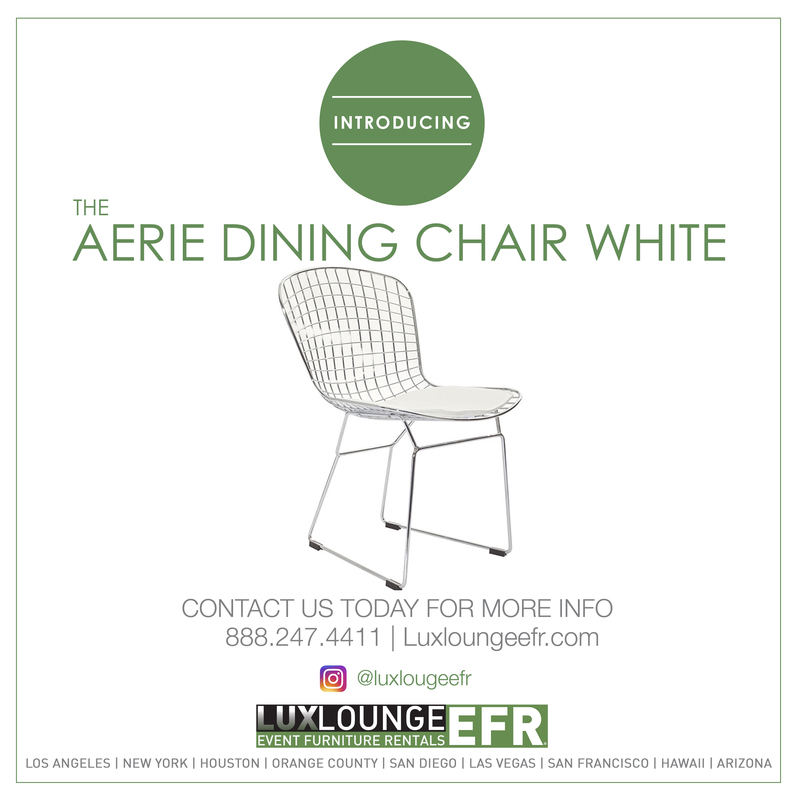 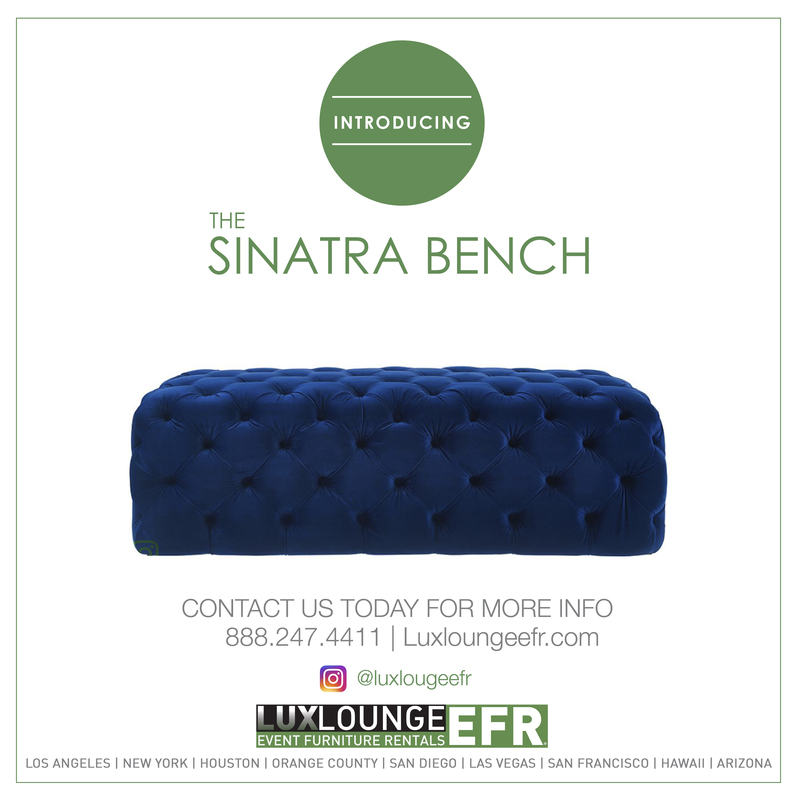 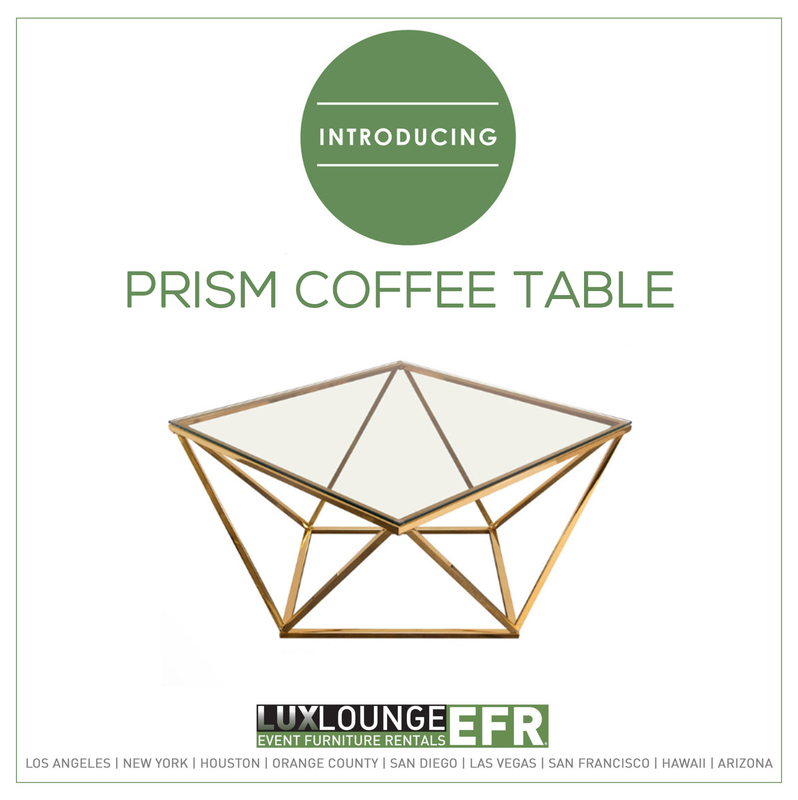 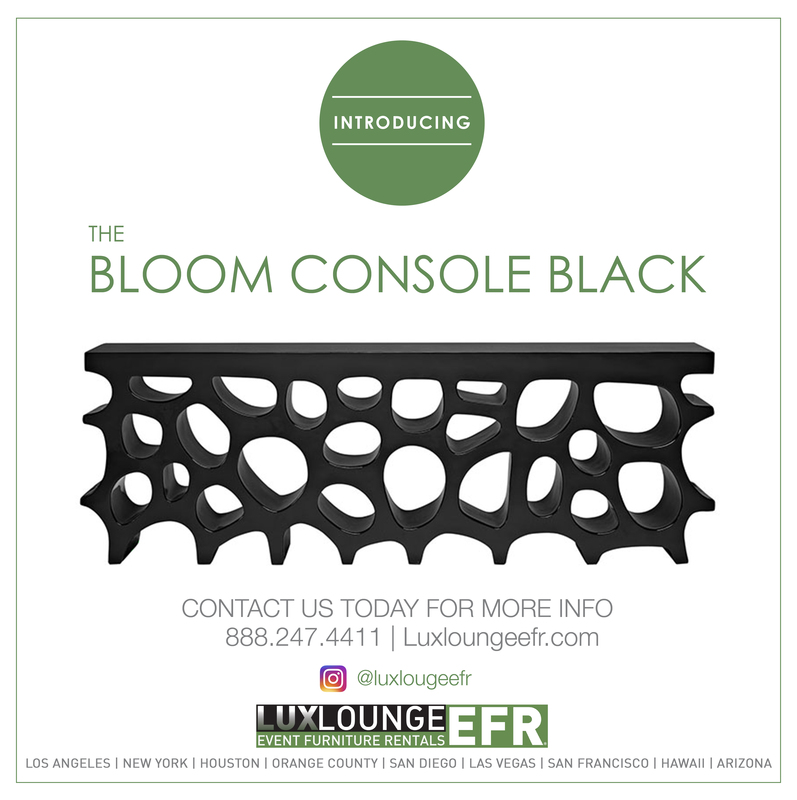 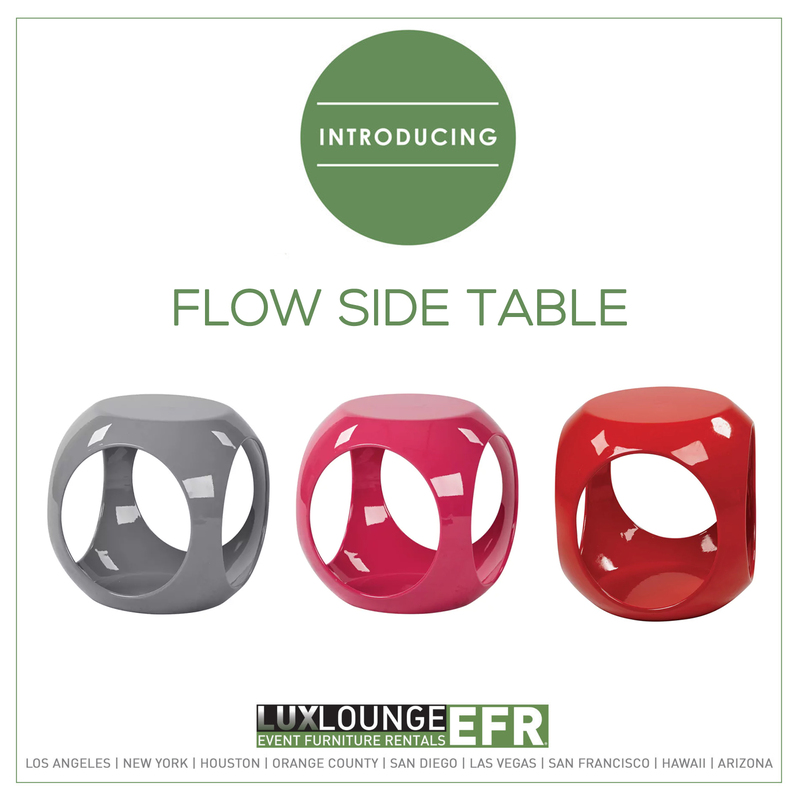 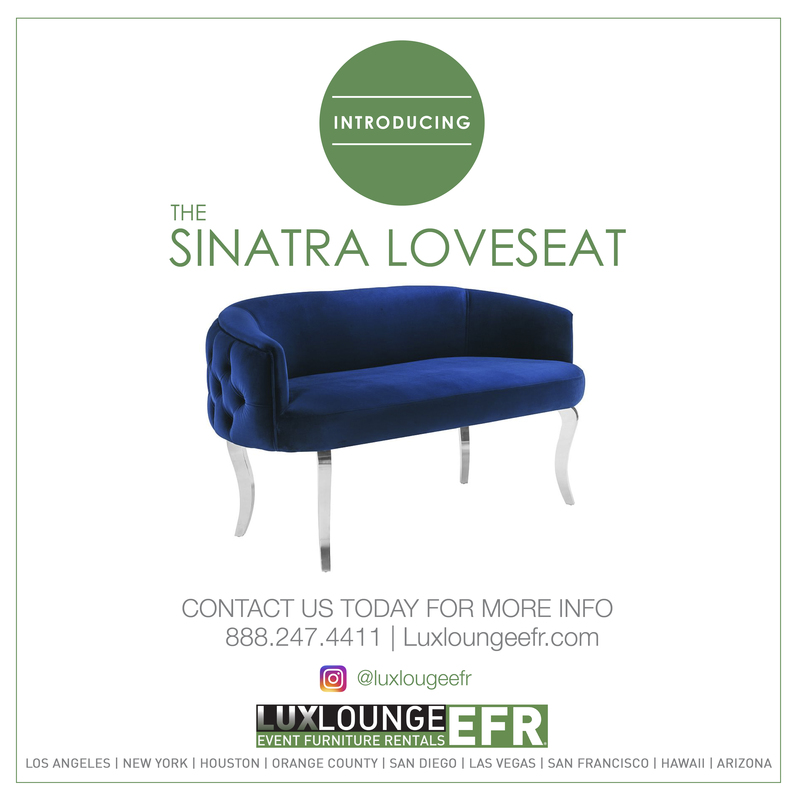 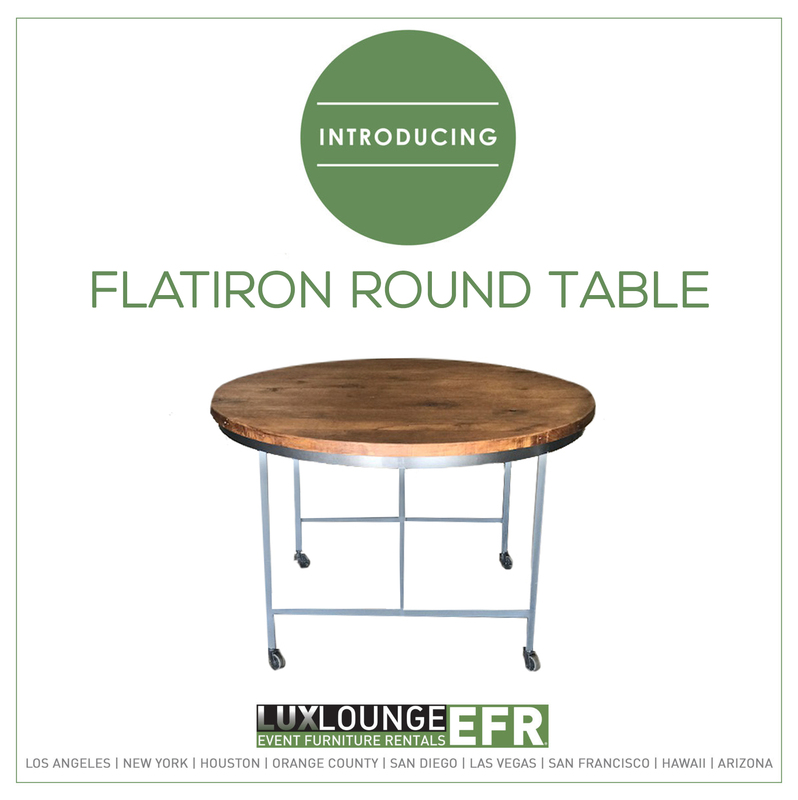 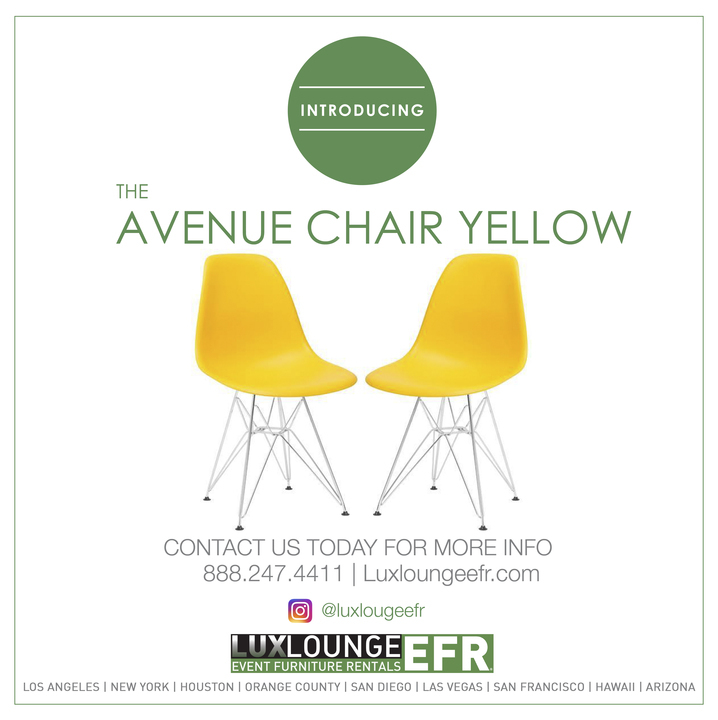 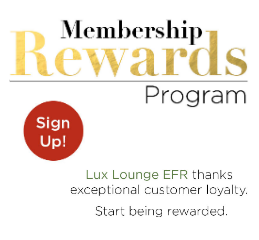 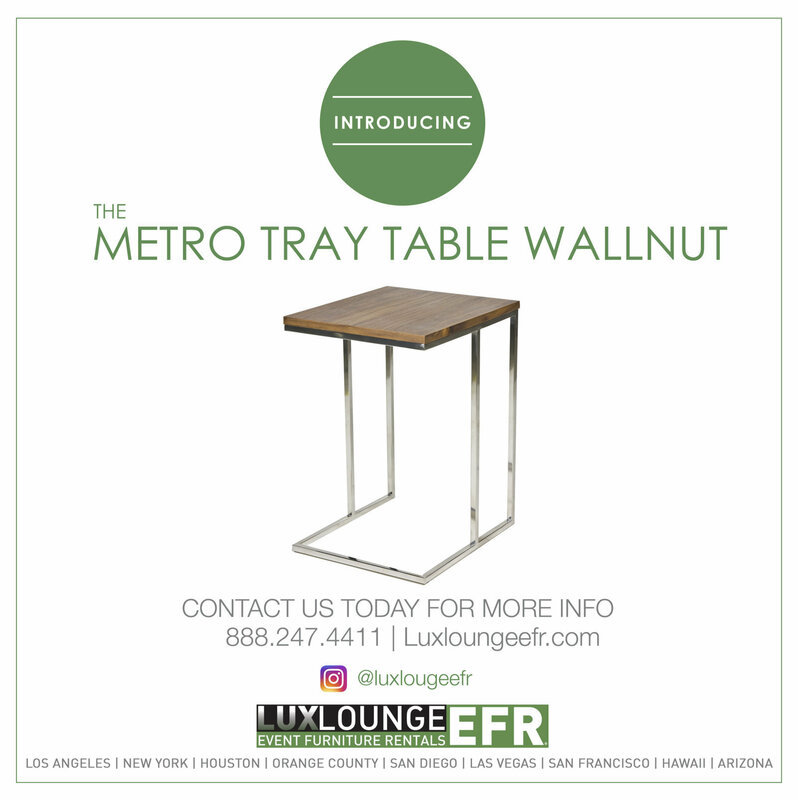 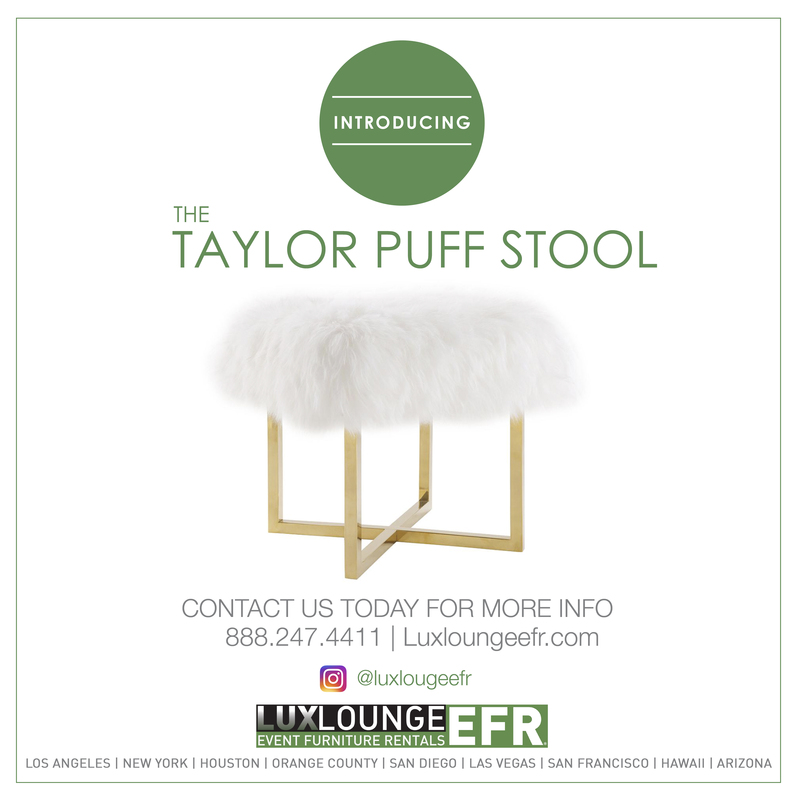 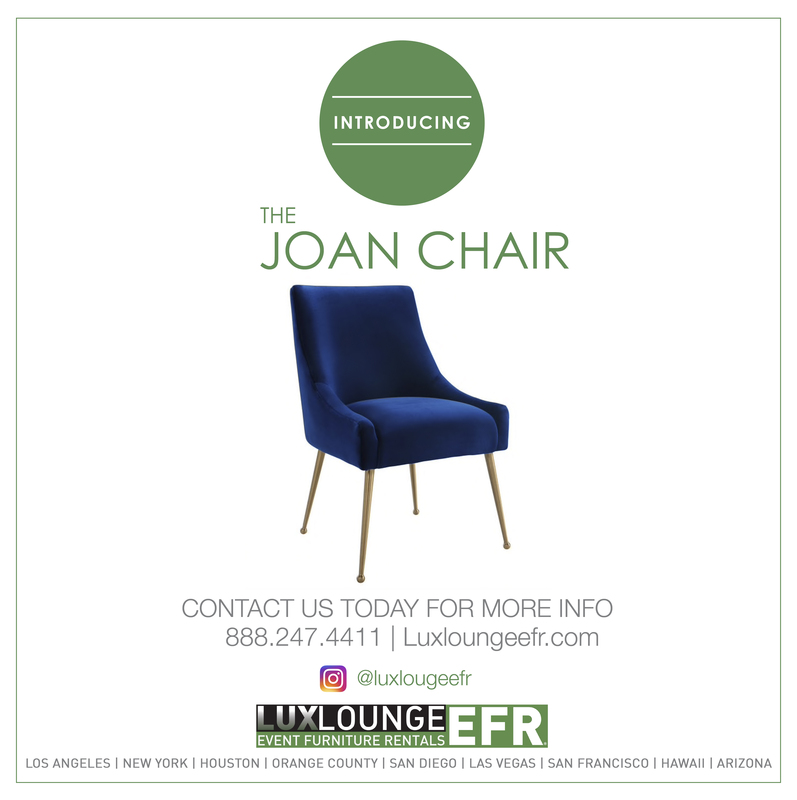 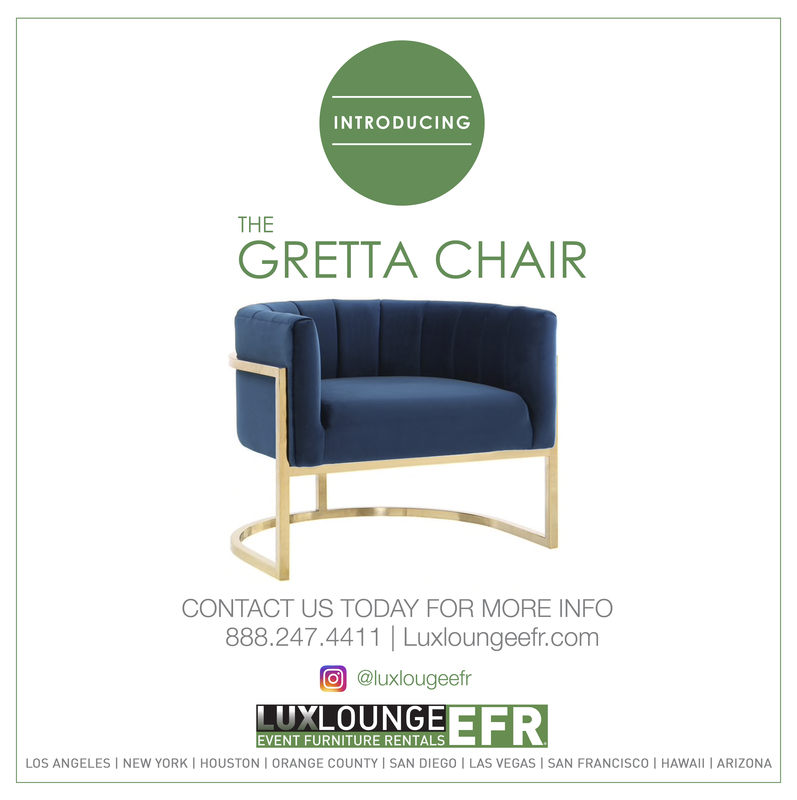 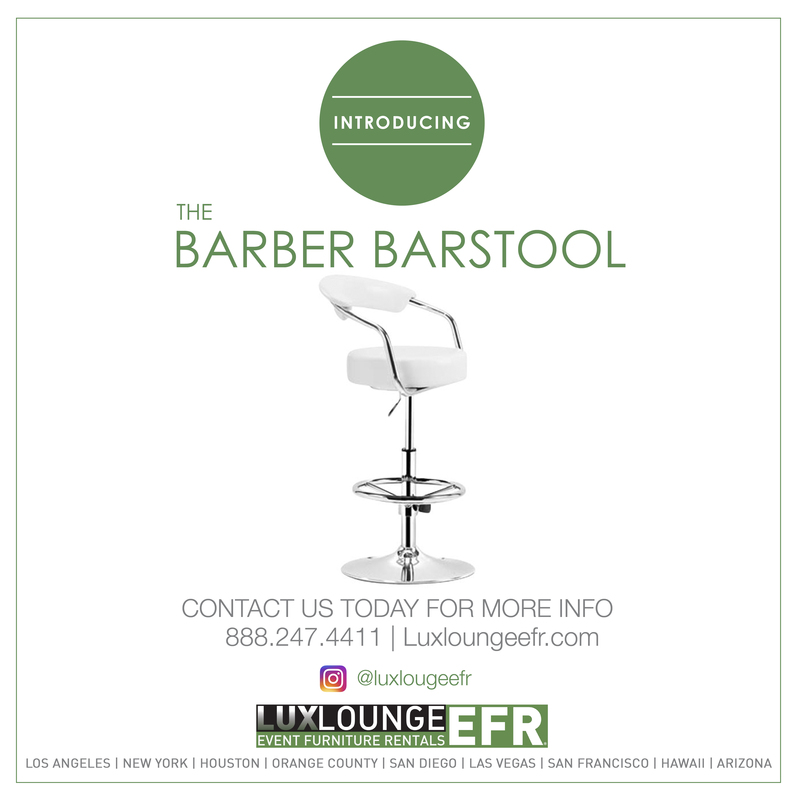 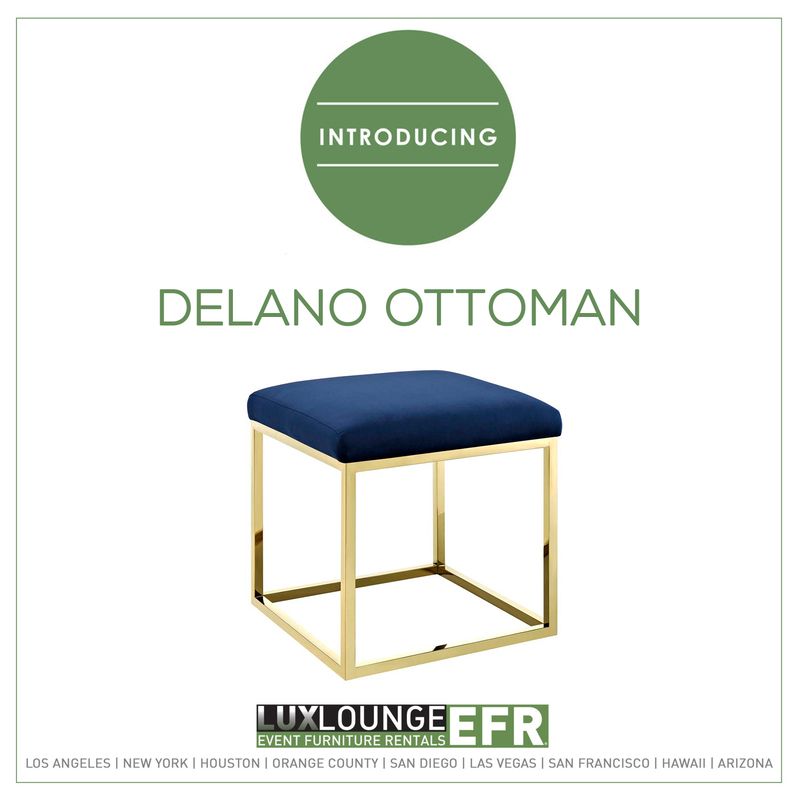 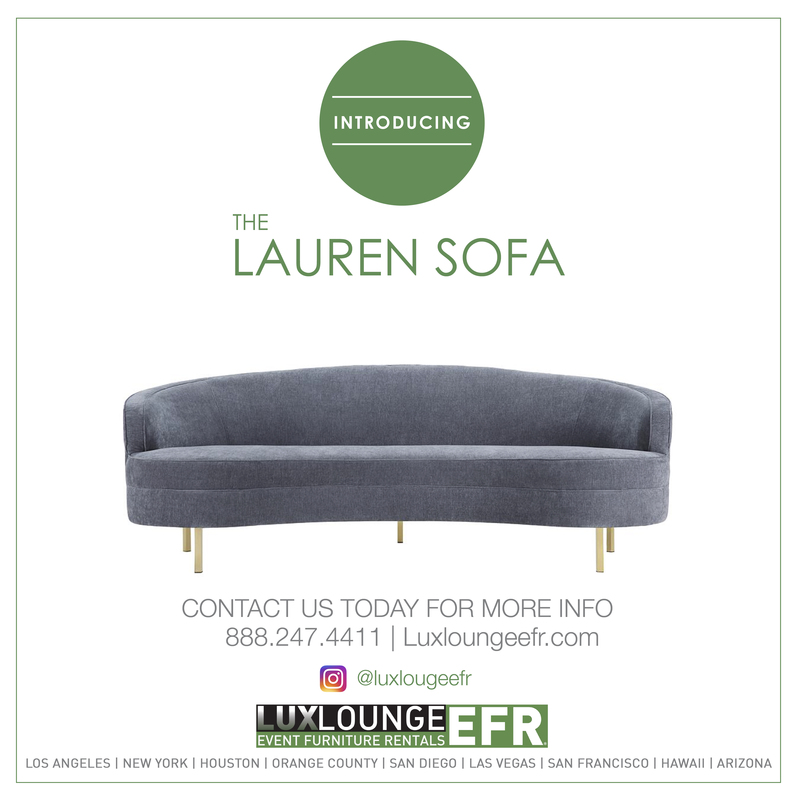 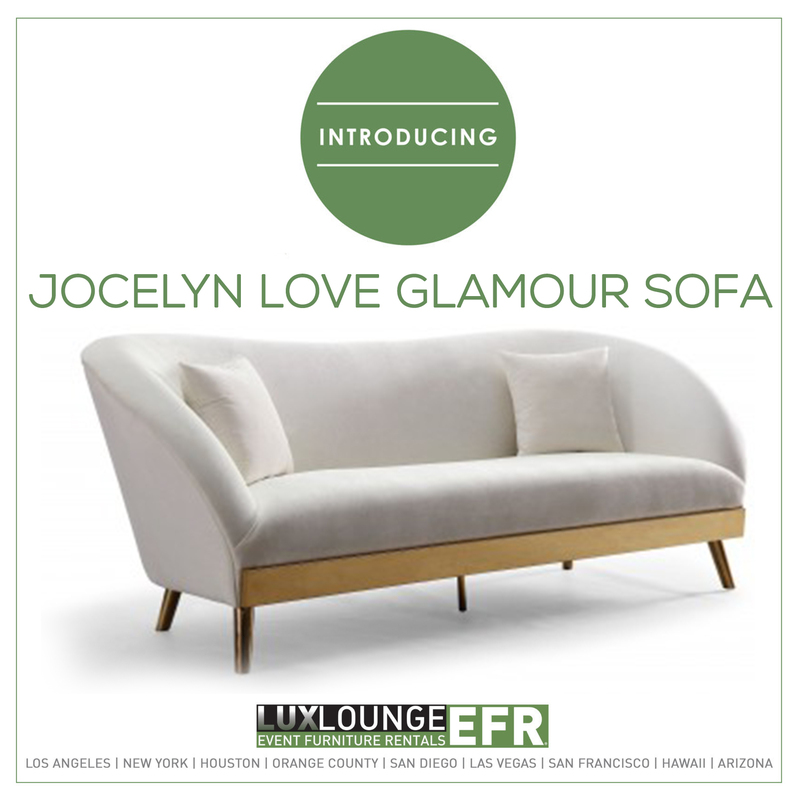 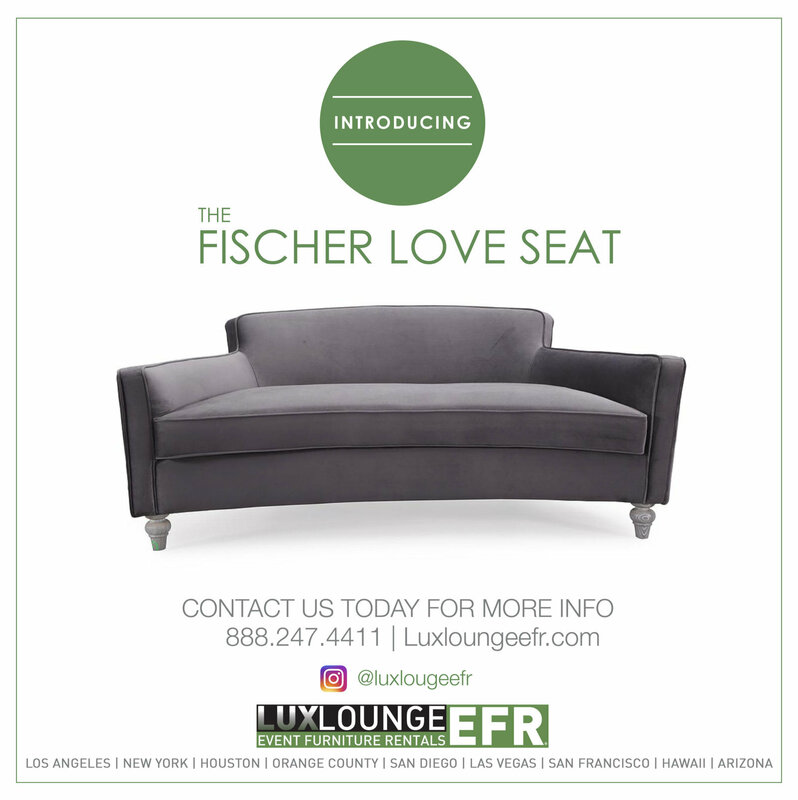 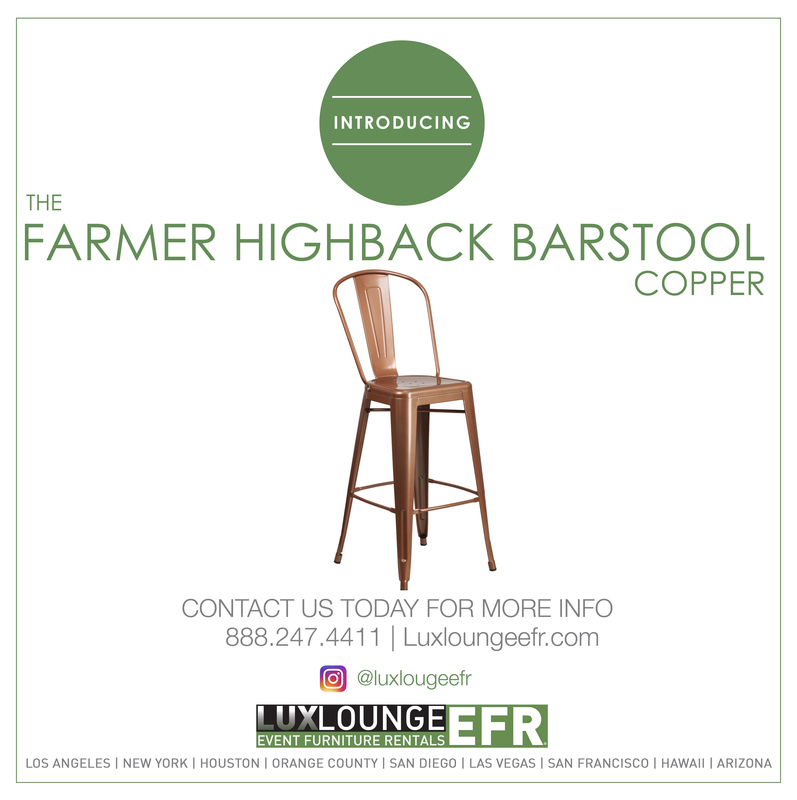 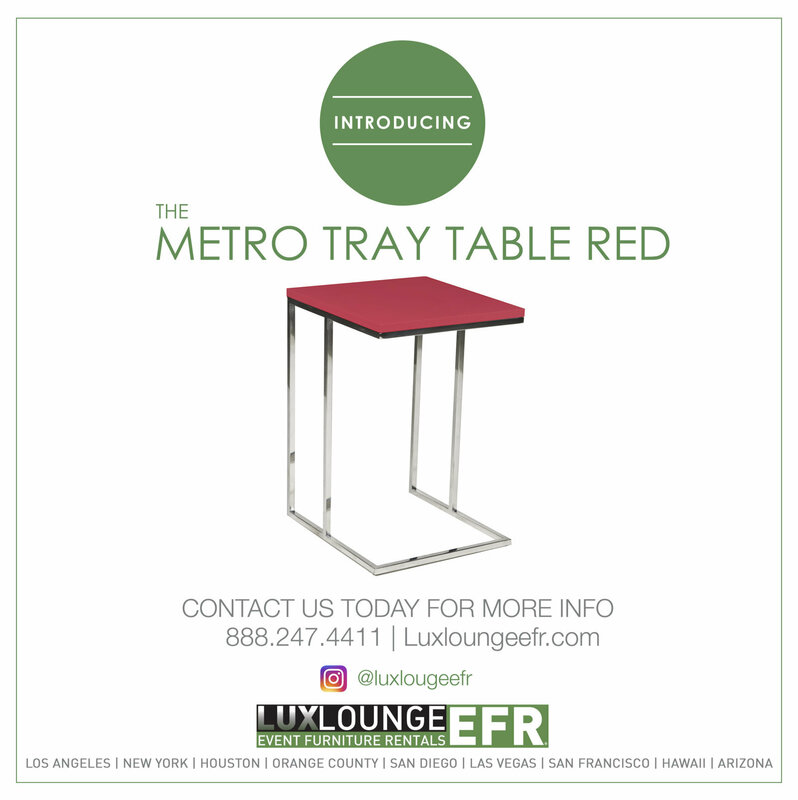 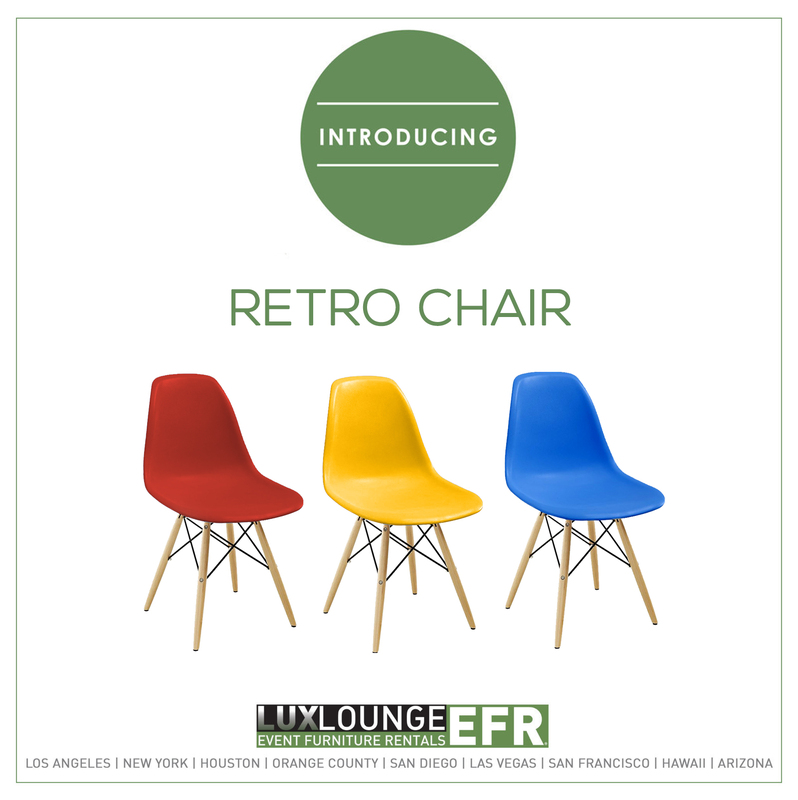 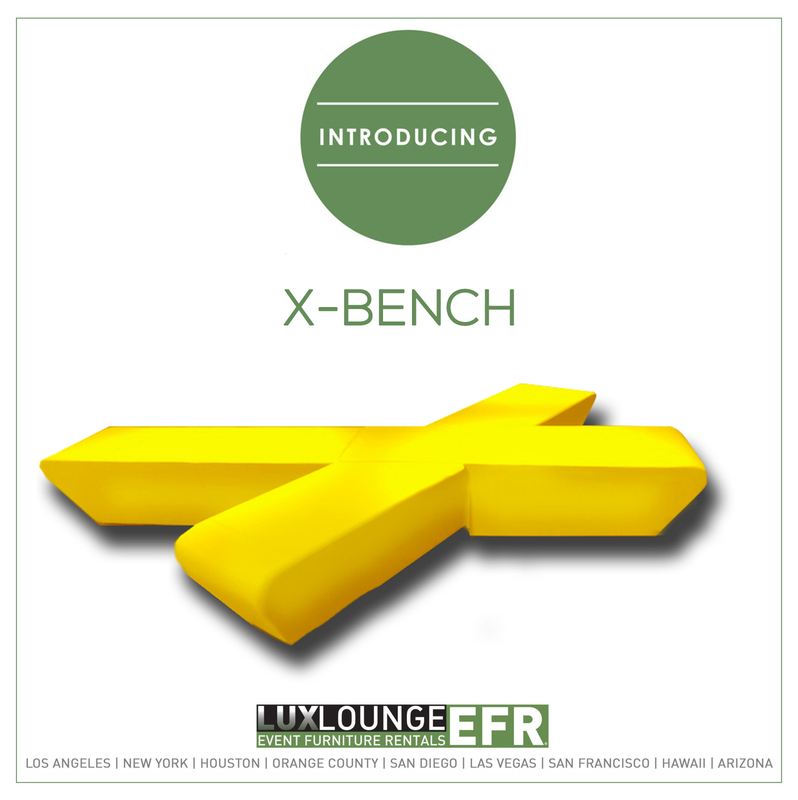 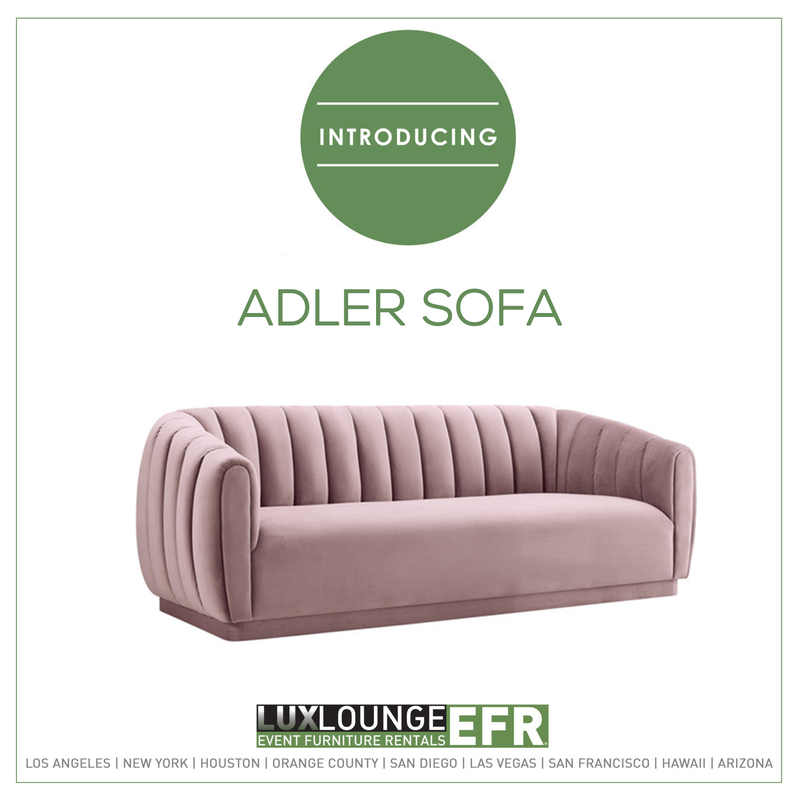 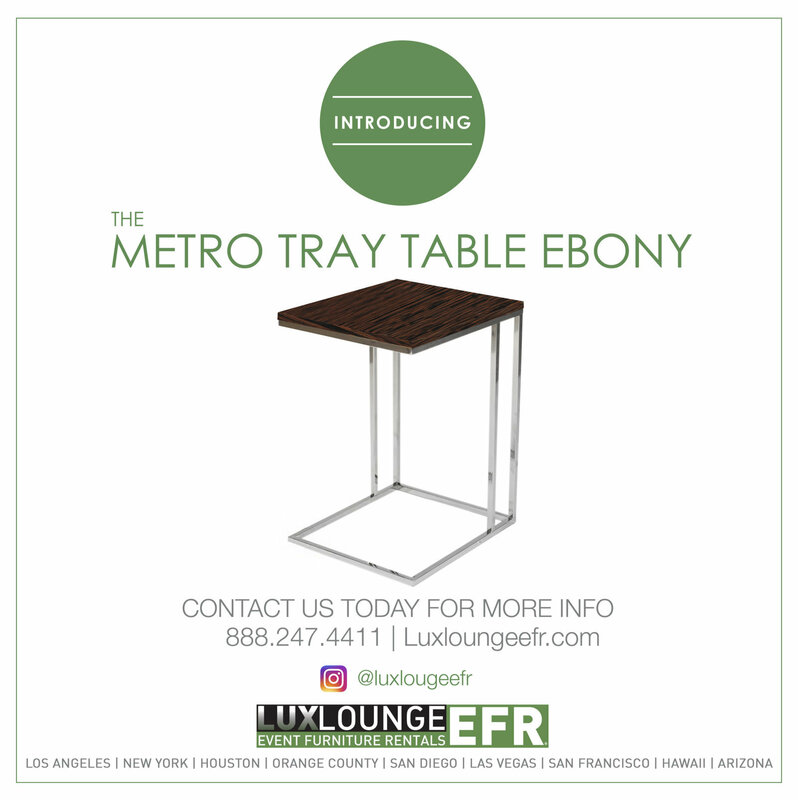 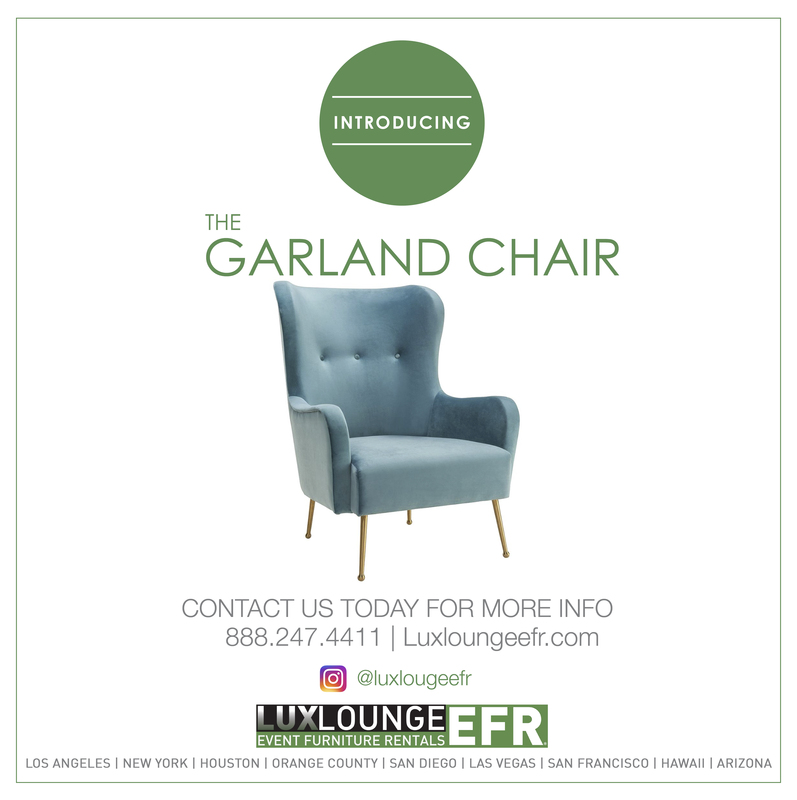 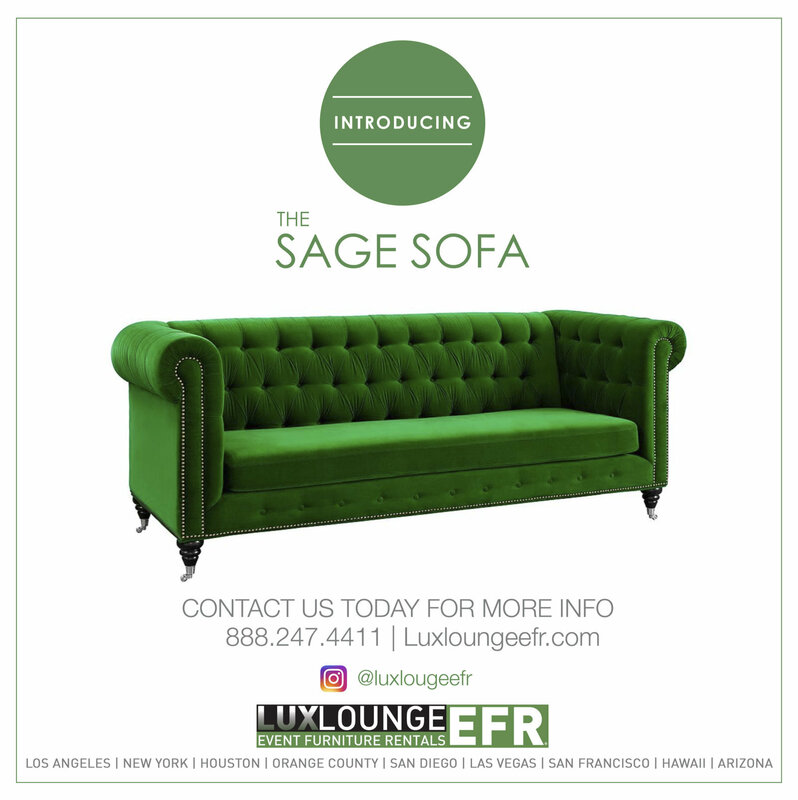 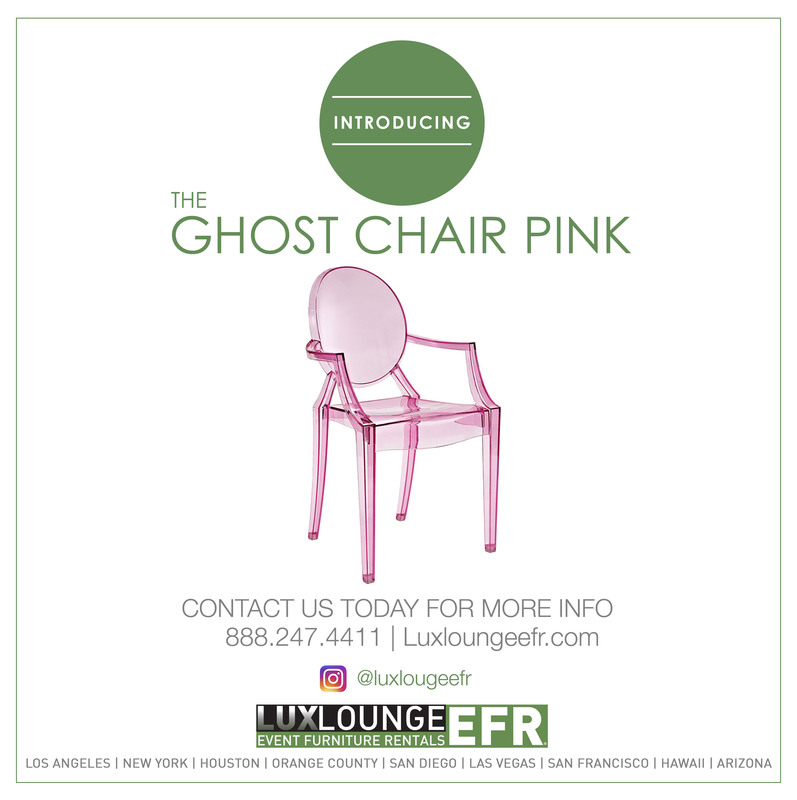 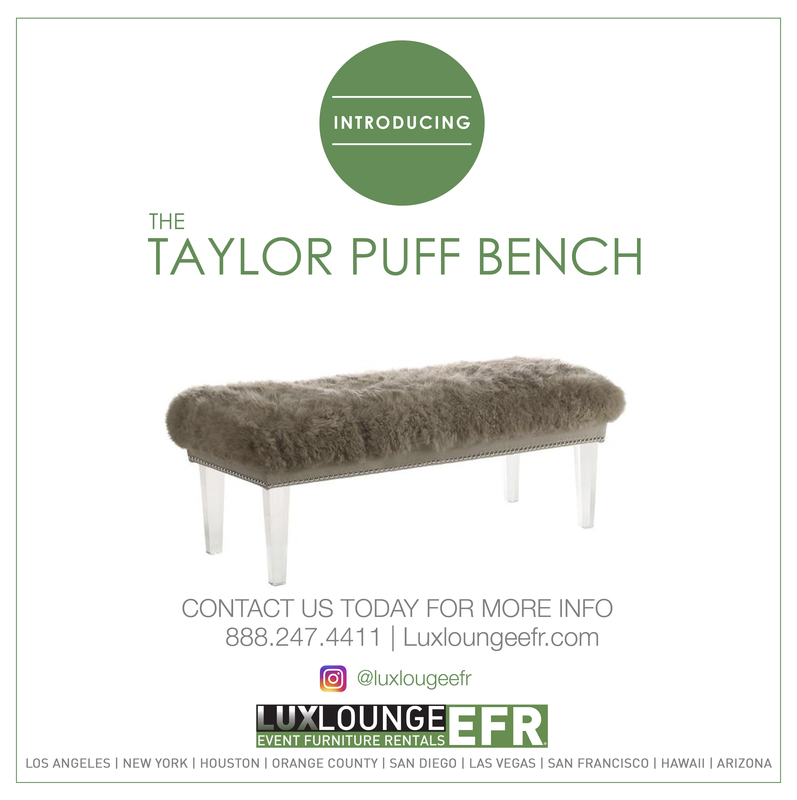 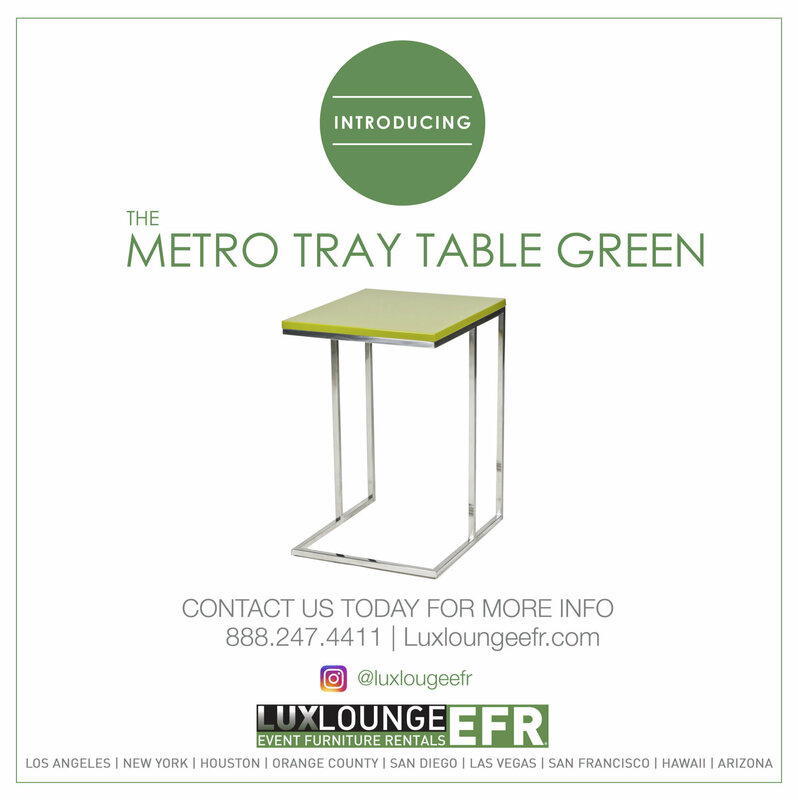 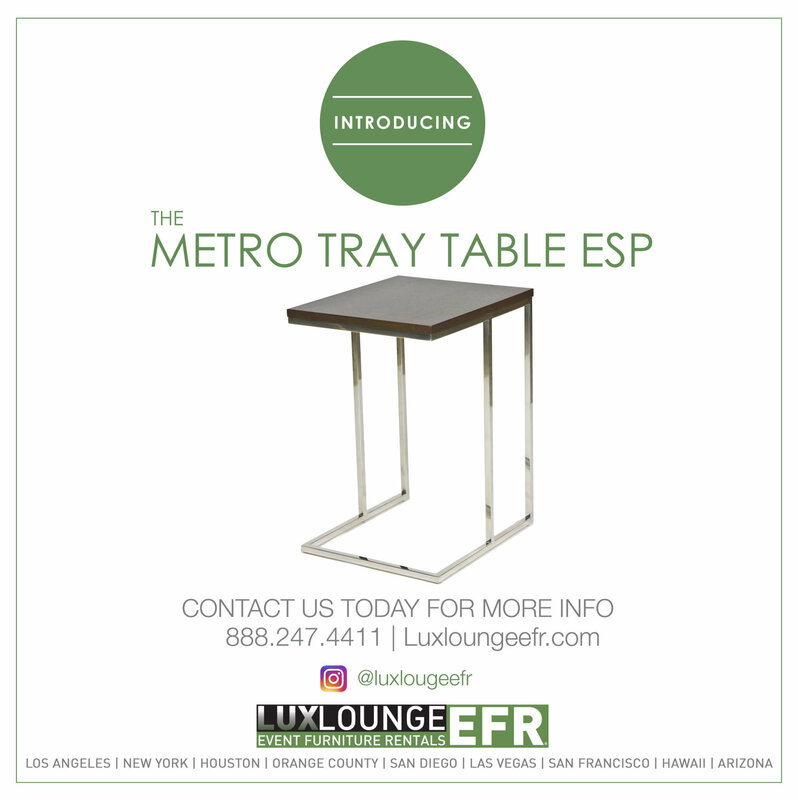 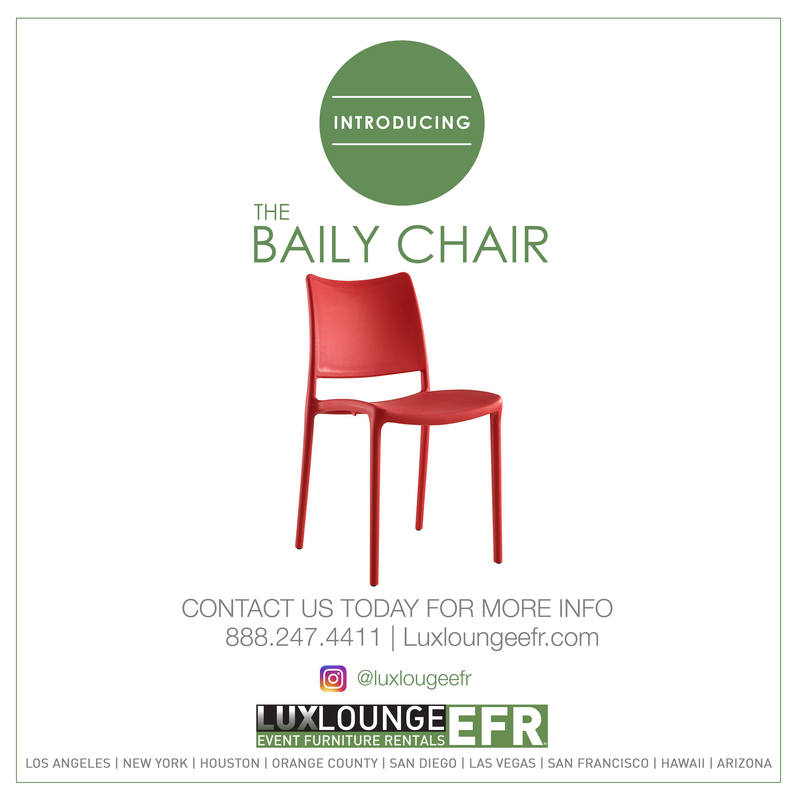 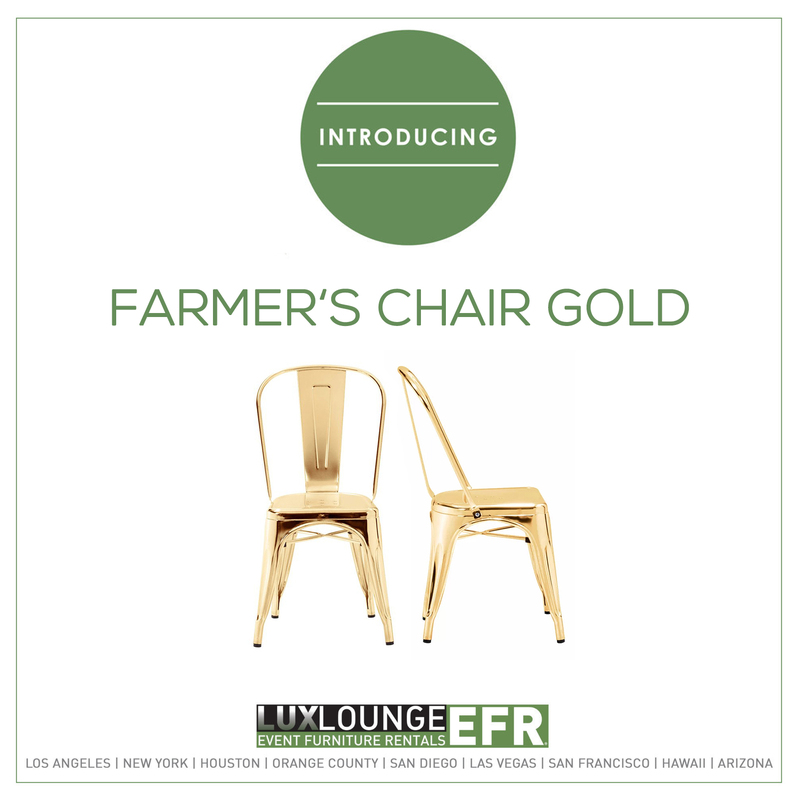 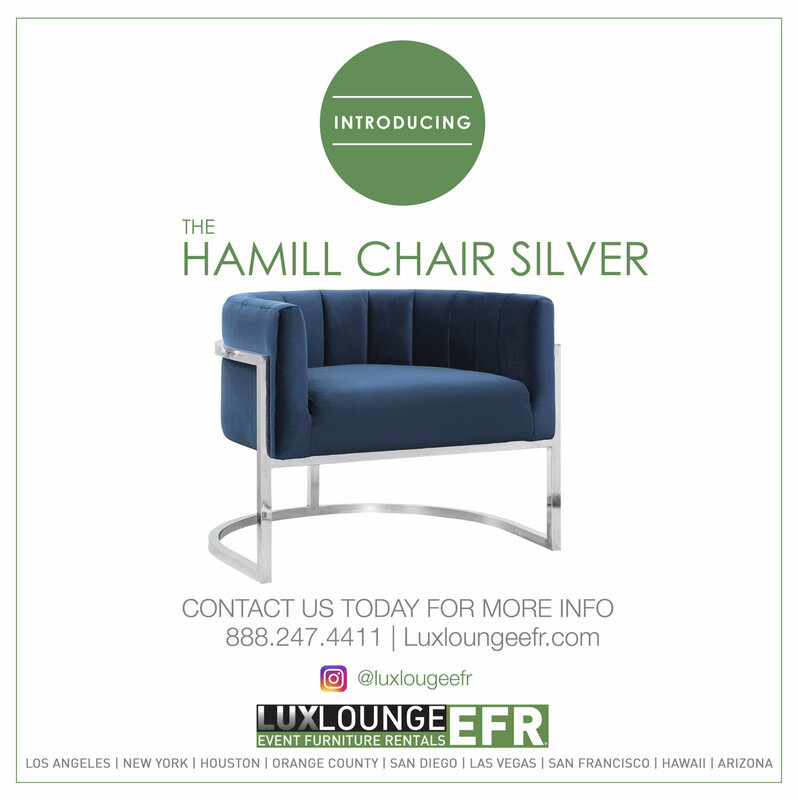 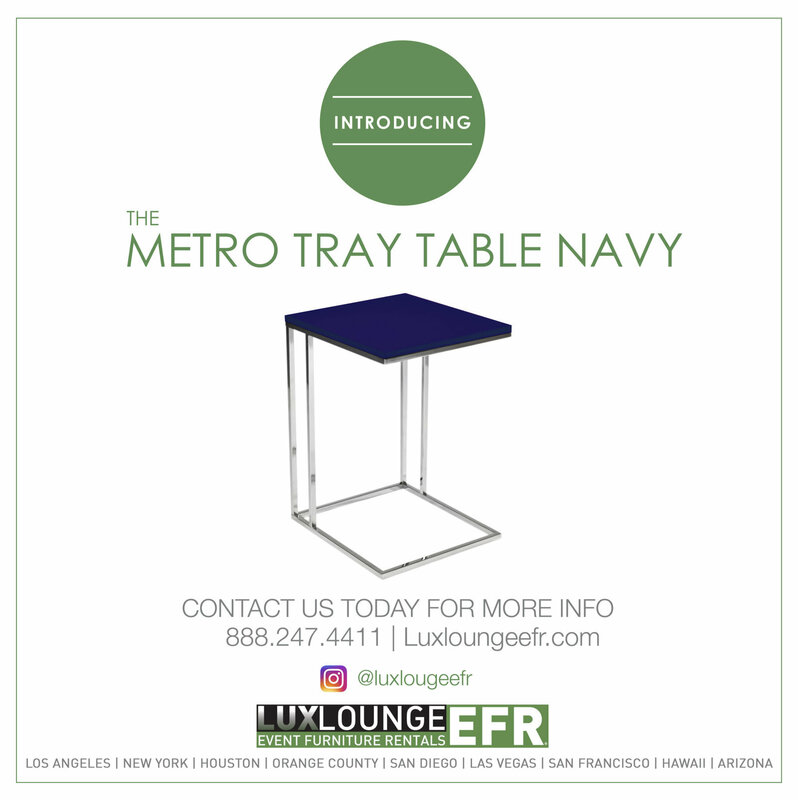 In addition to all of this, Lux Lounge has many other furniture pieces that can go perfectly with the Diamond and create an event of unprecedented beauty.